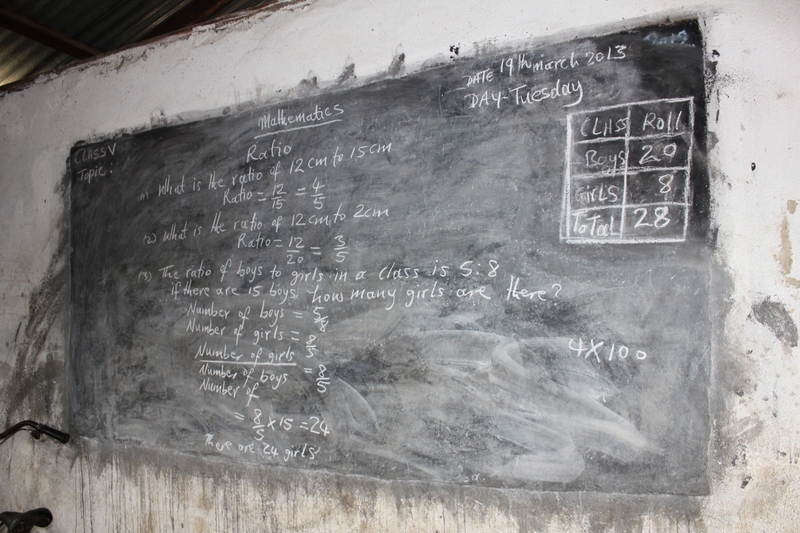 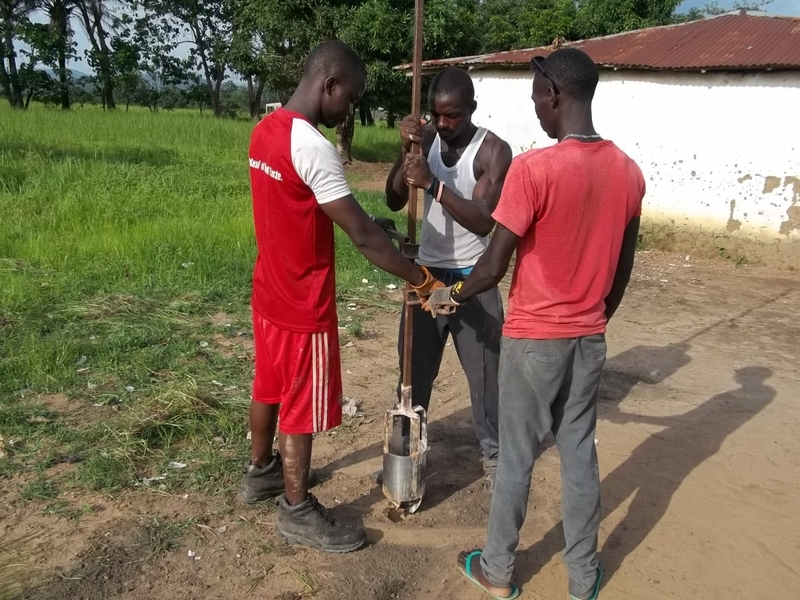 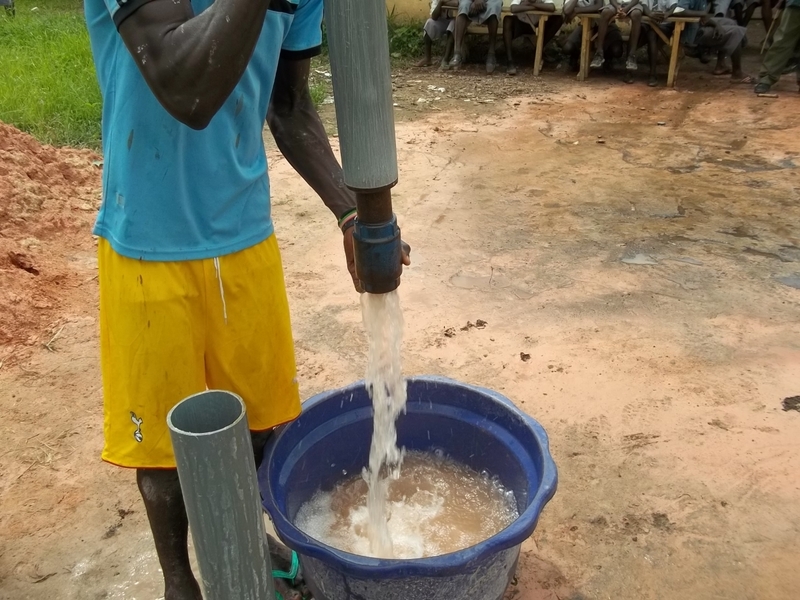 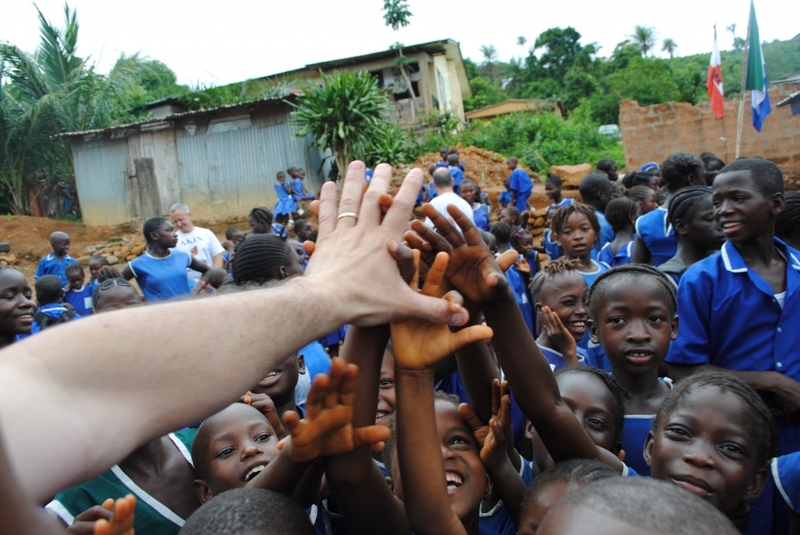 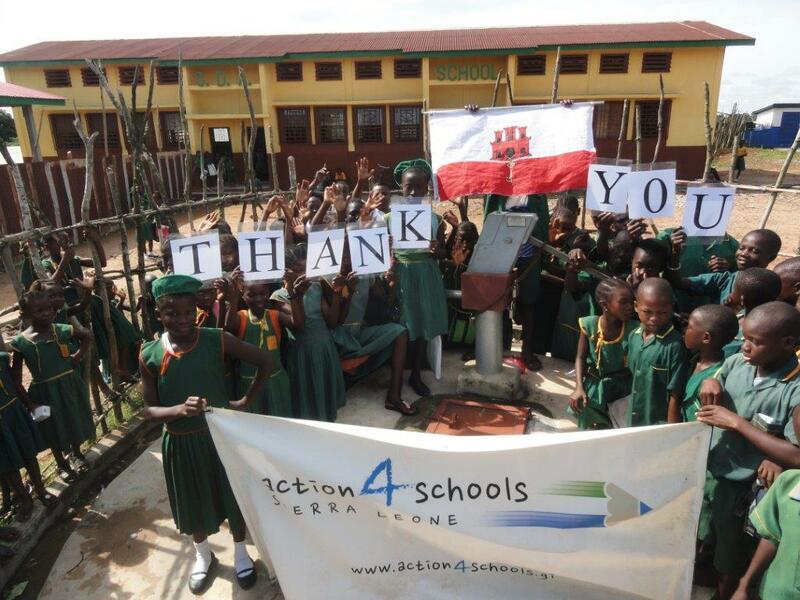 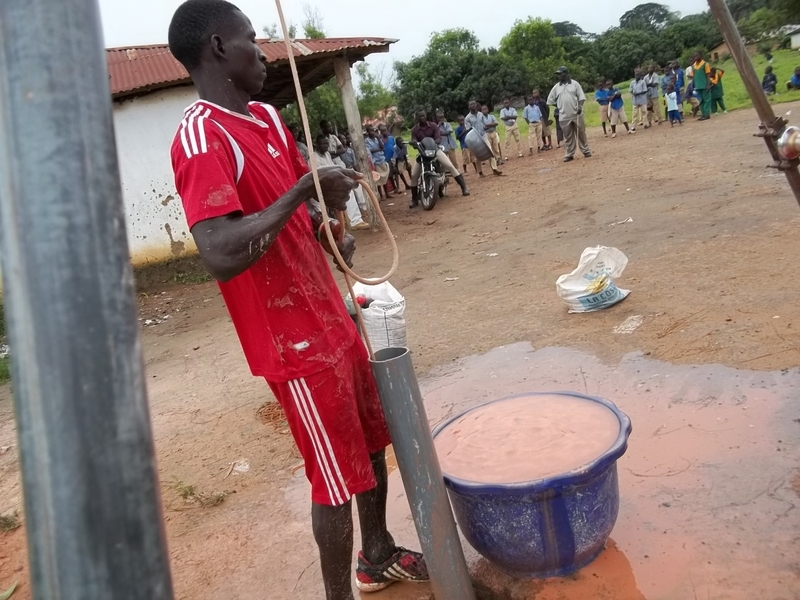 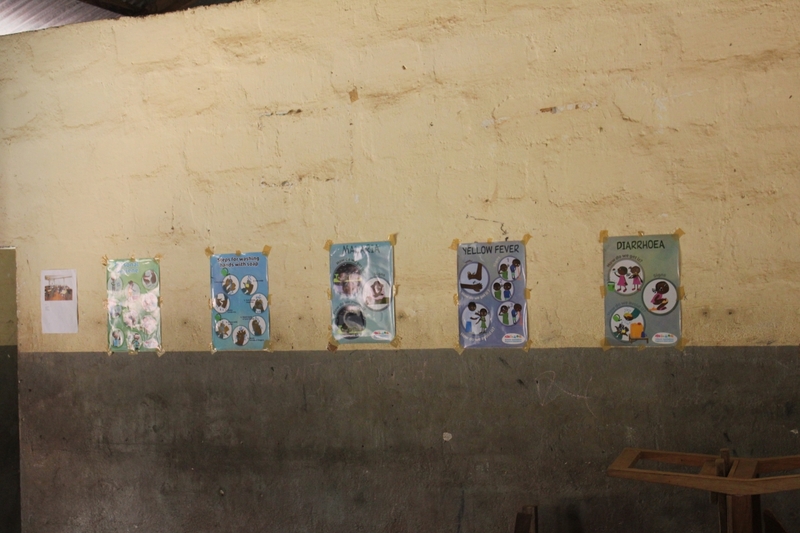 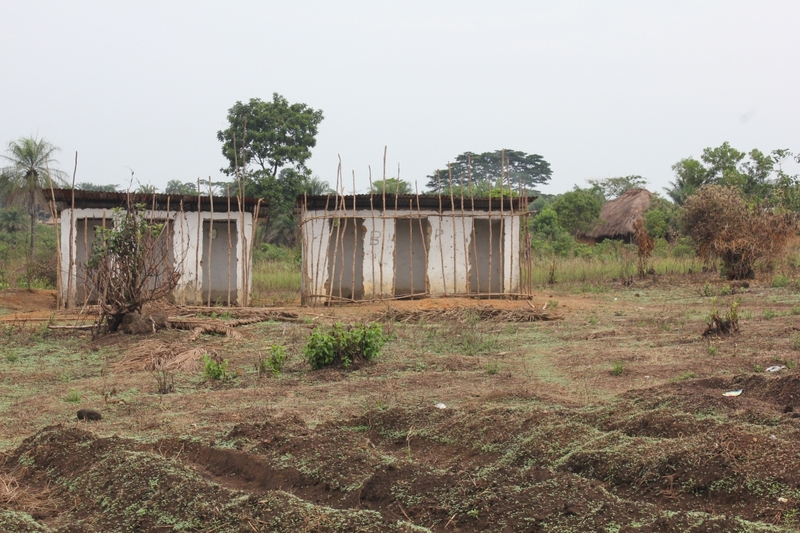 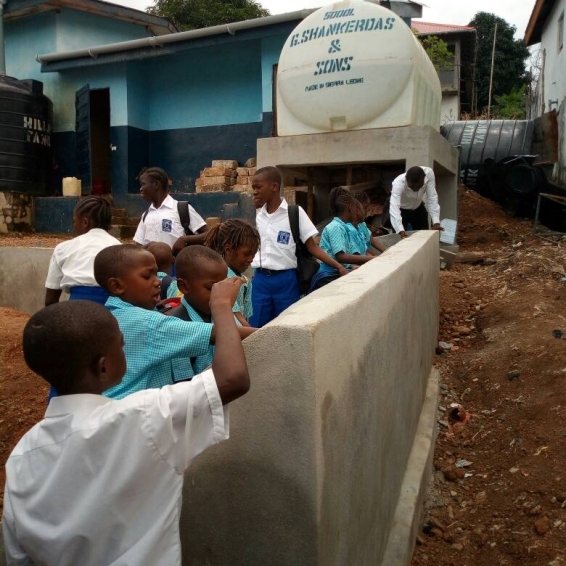 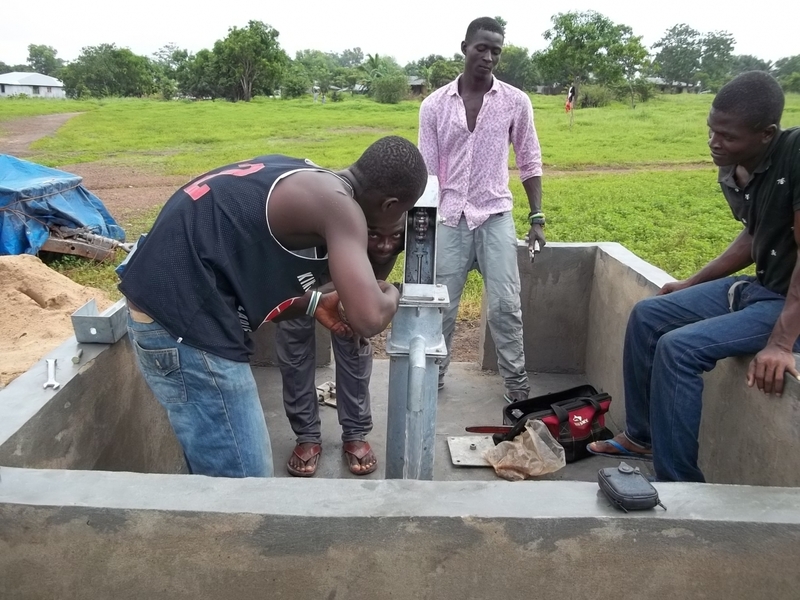 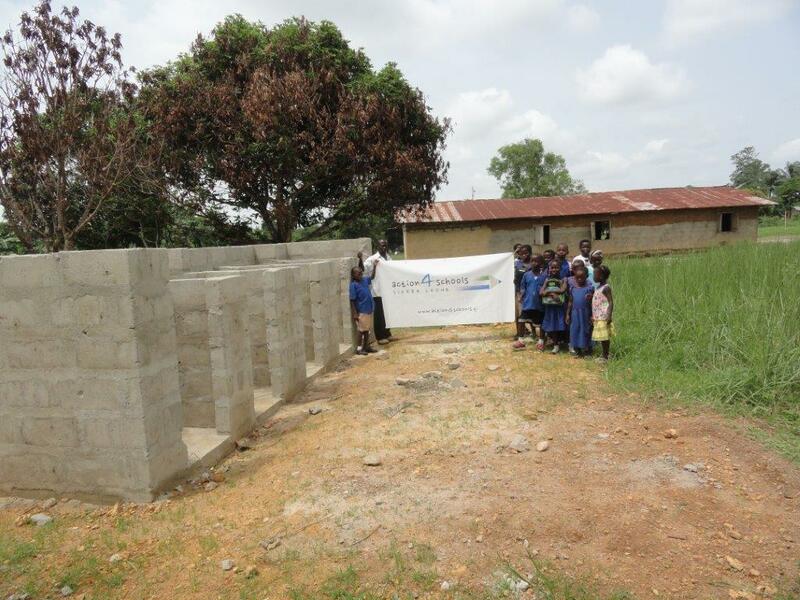 Three of the schools did not have access to clean water and we provided them with new water wells. 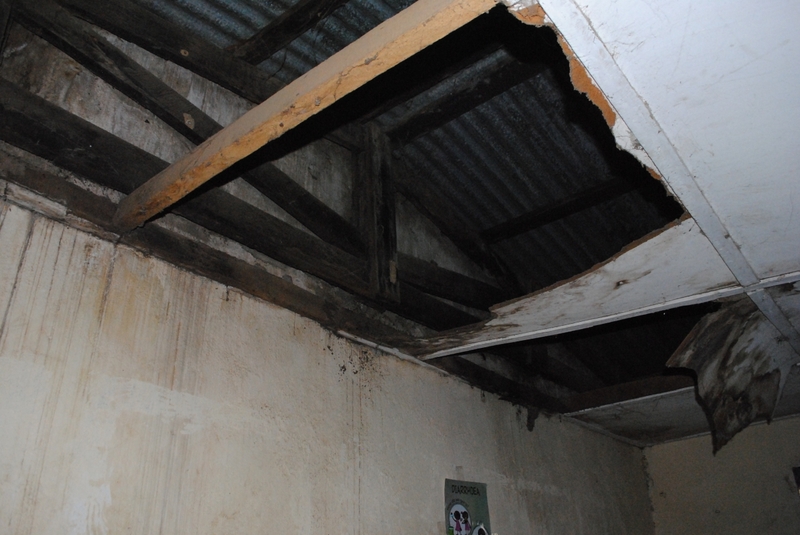 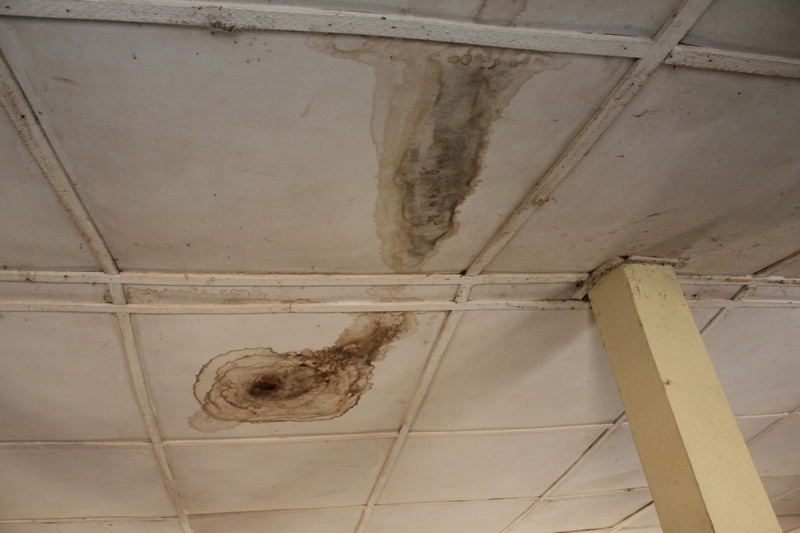 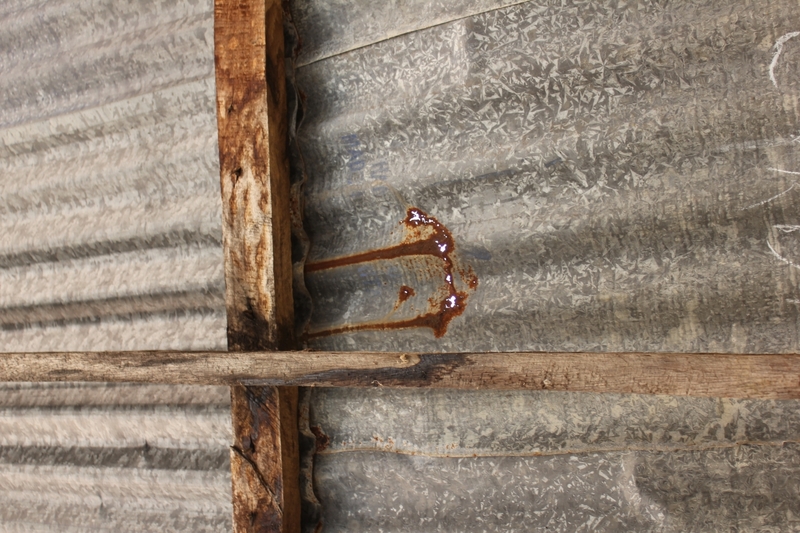 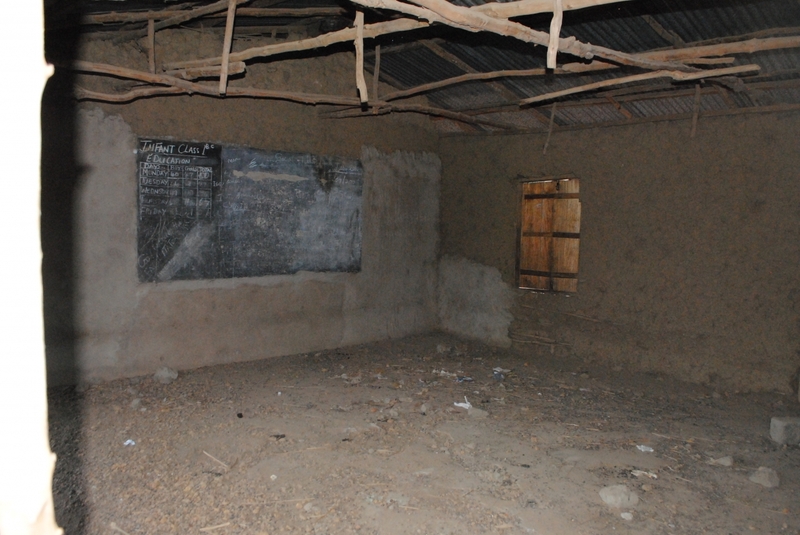 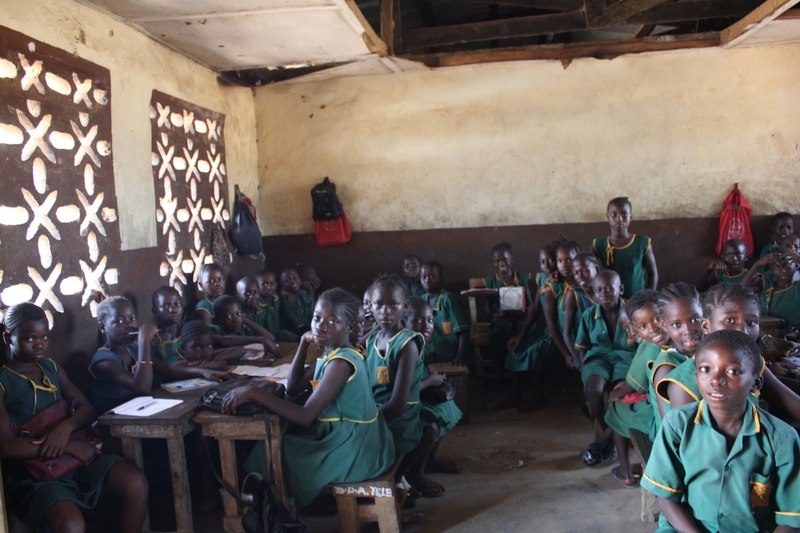 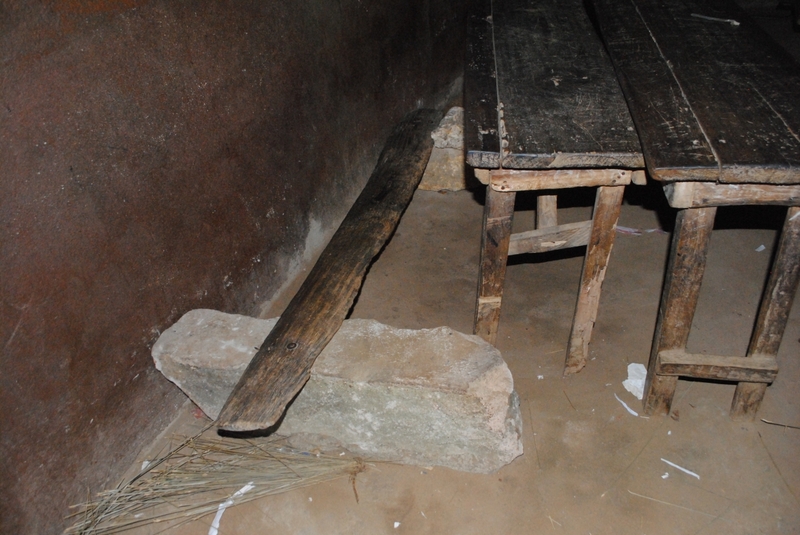 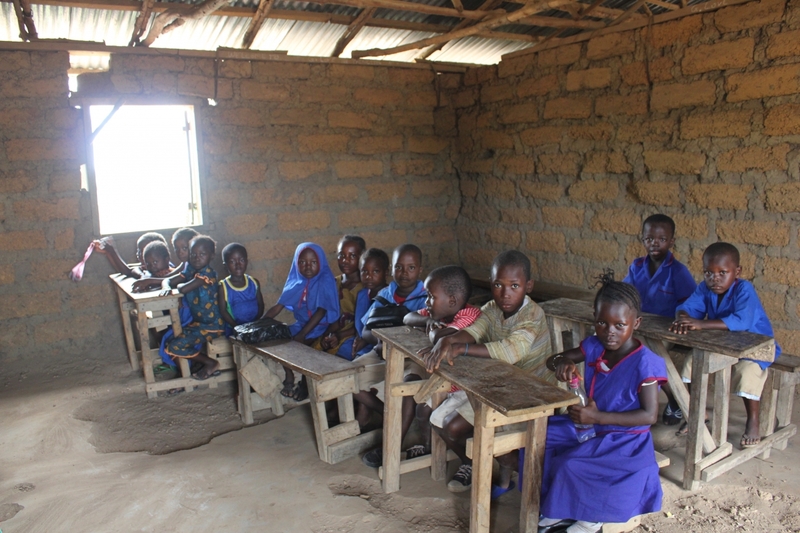 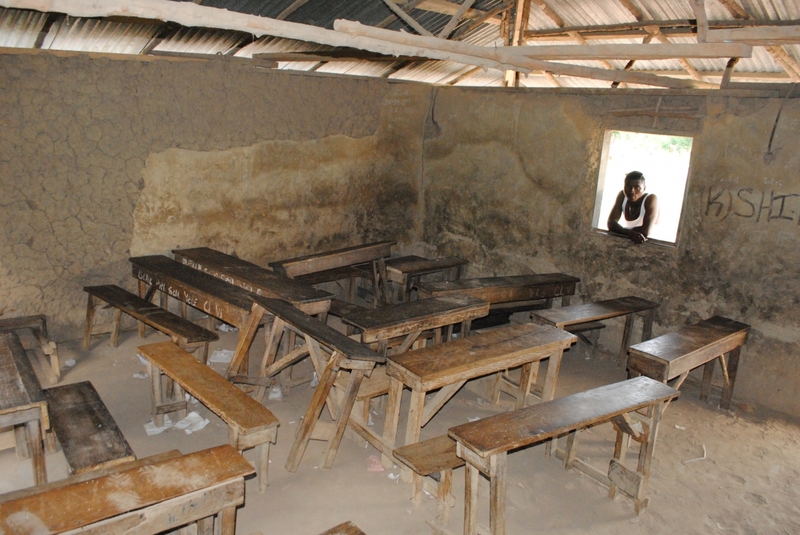 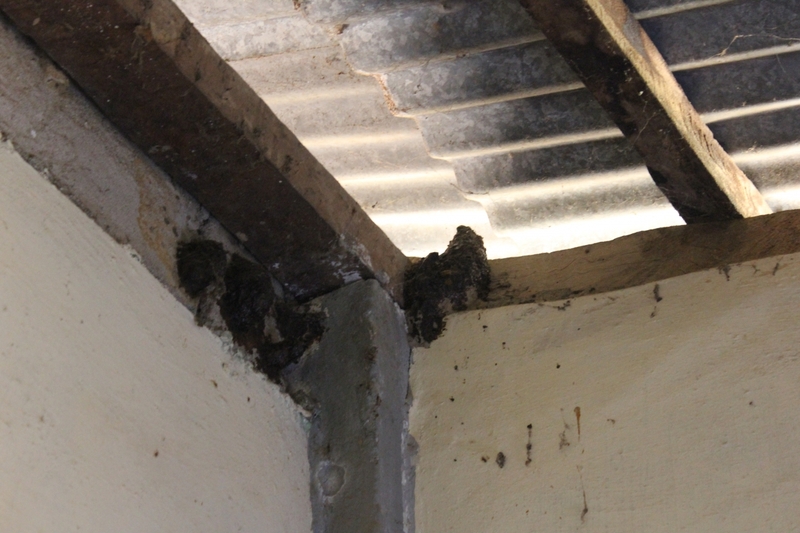 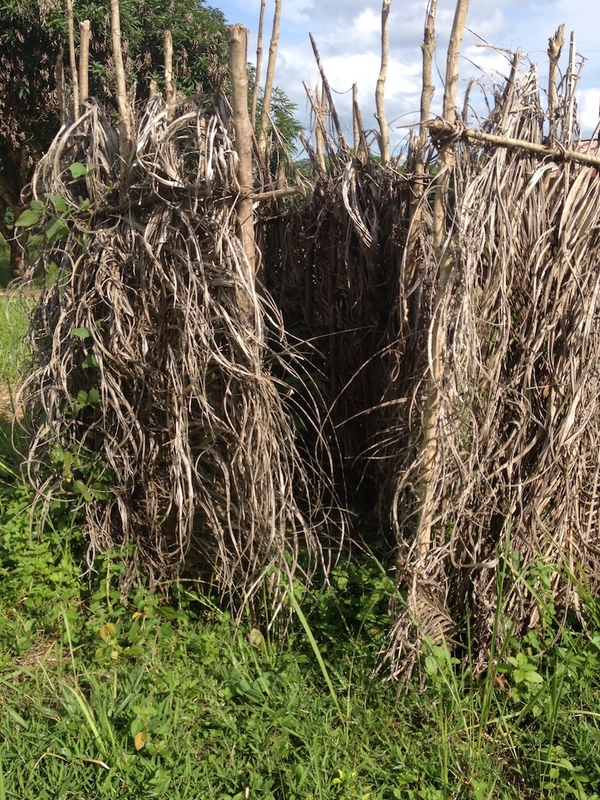 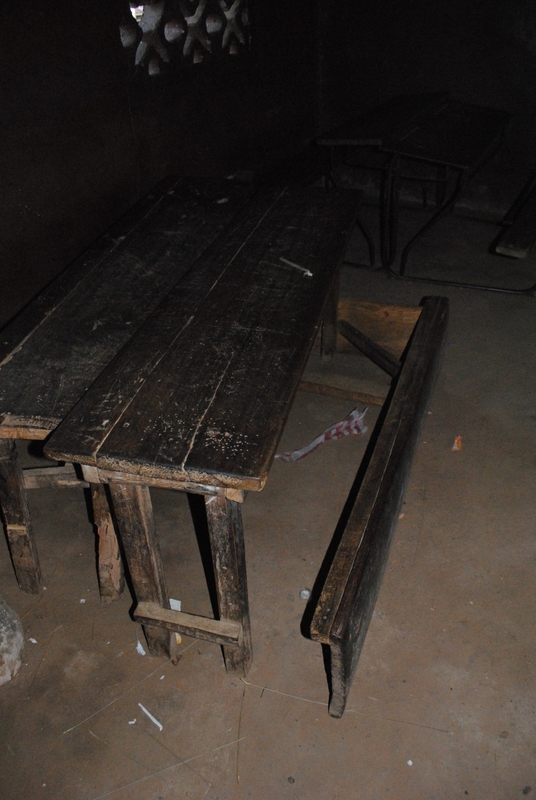 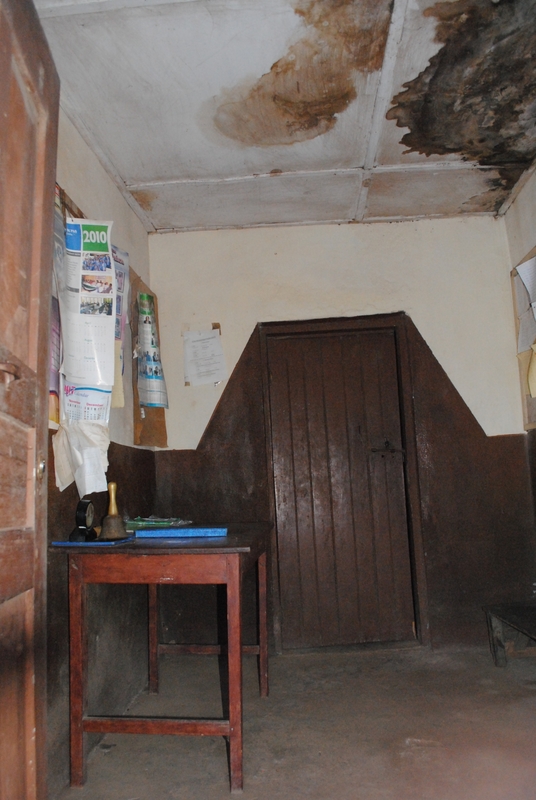 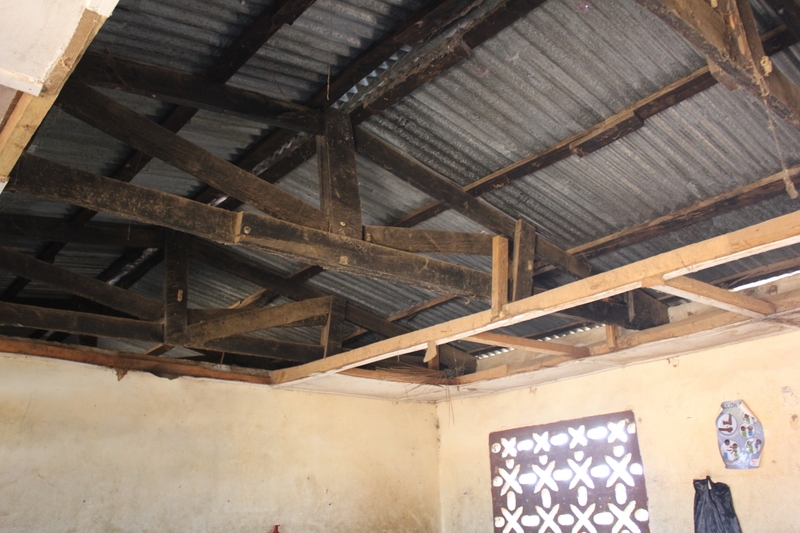 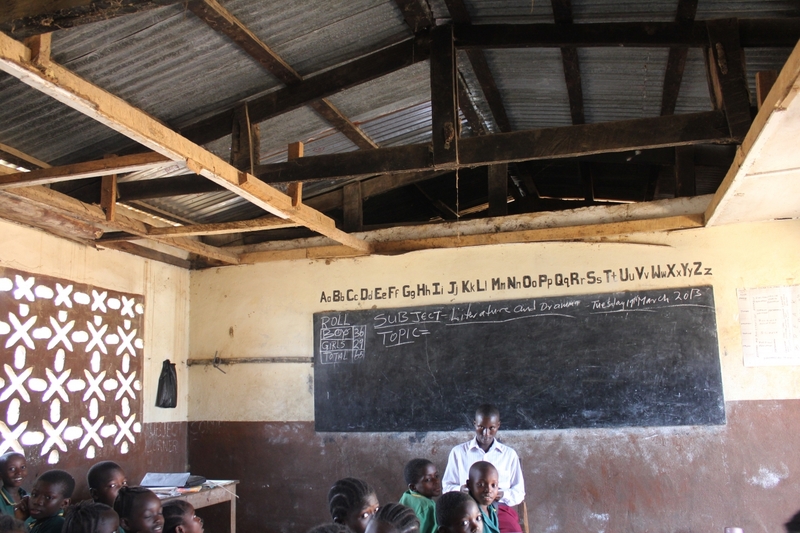 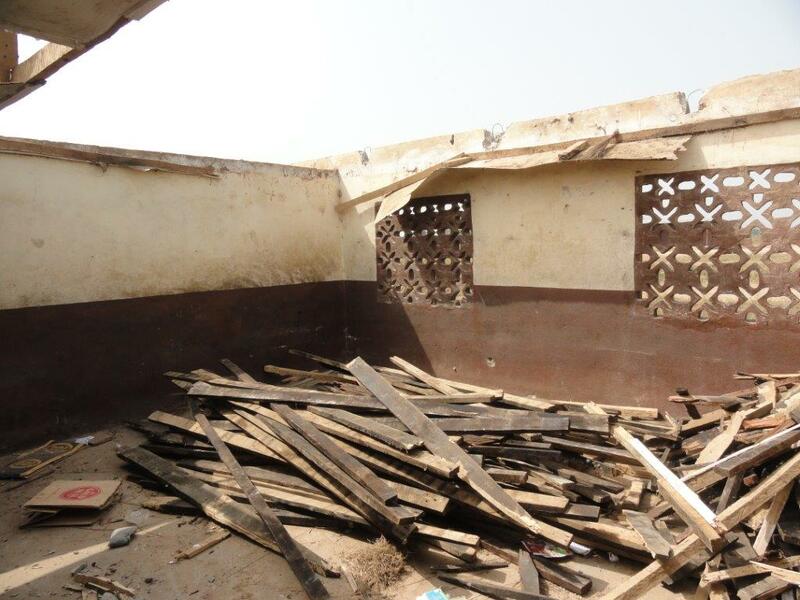 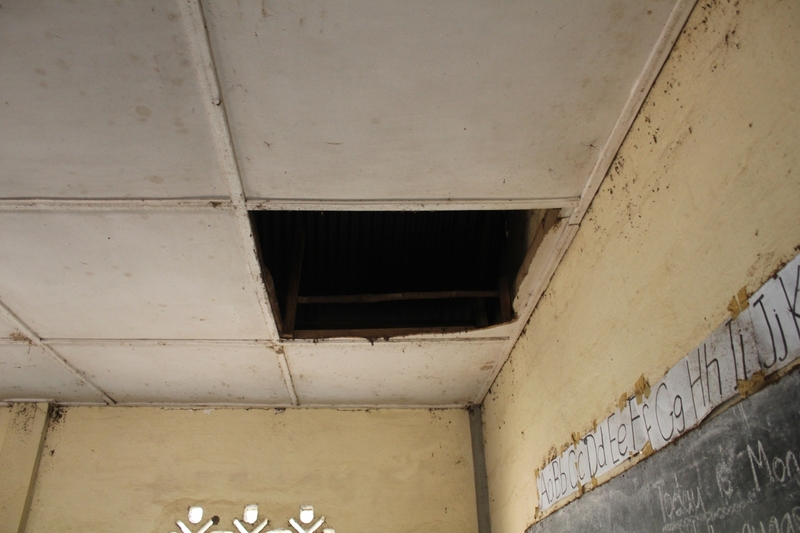 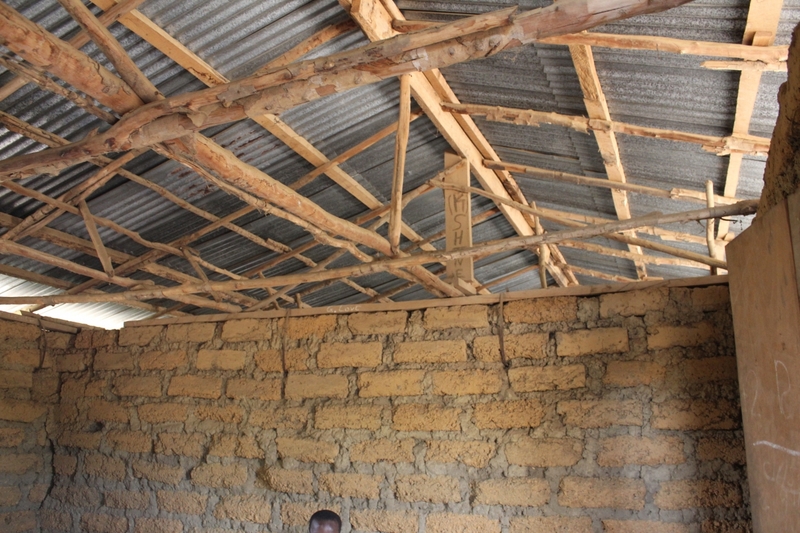 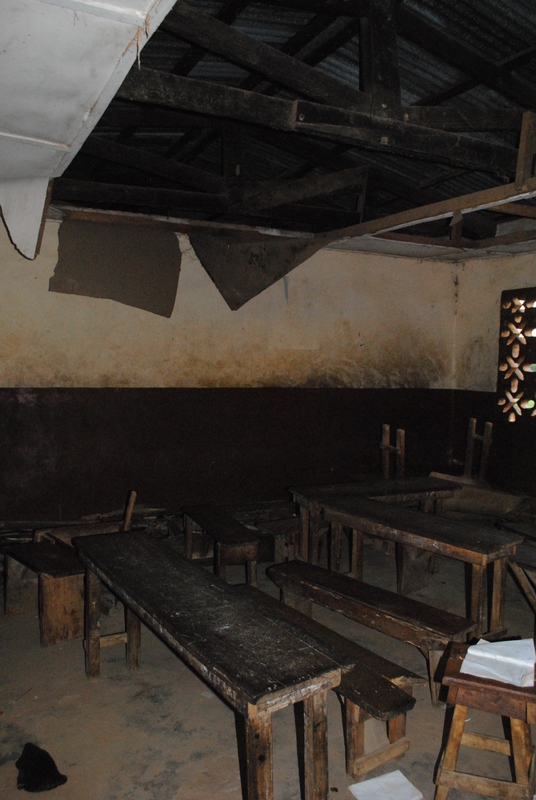 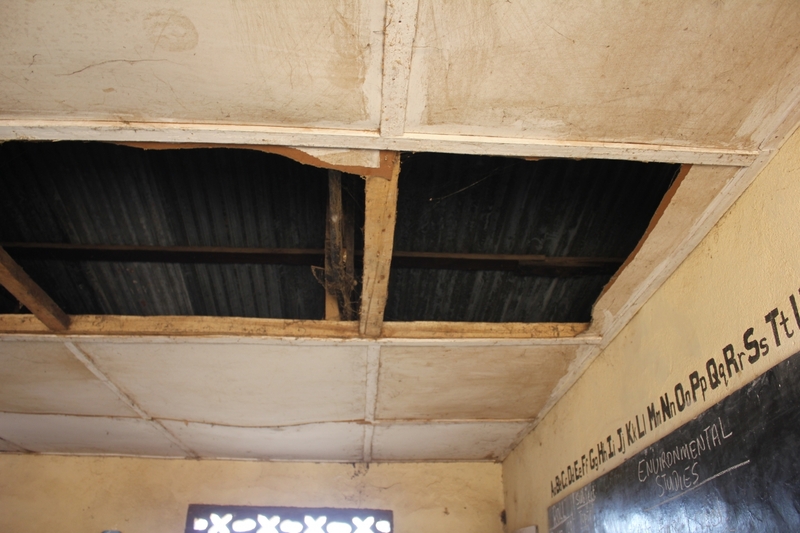 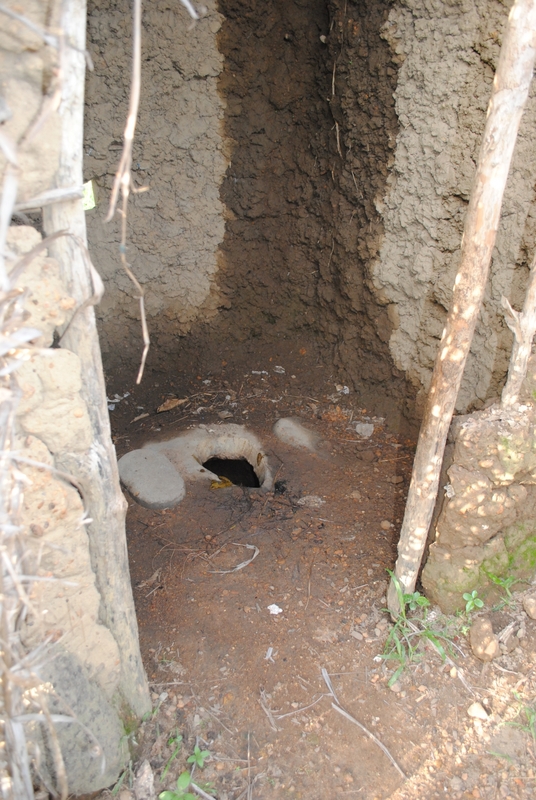 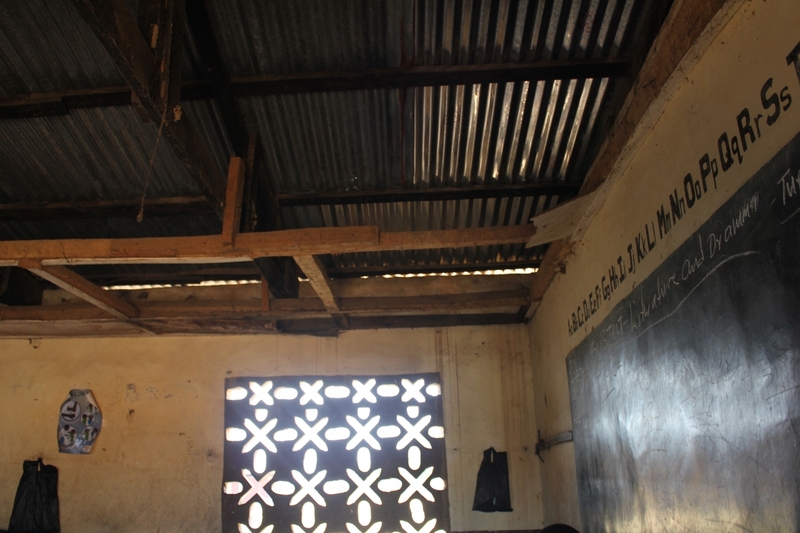 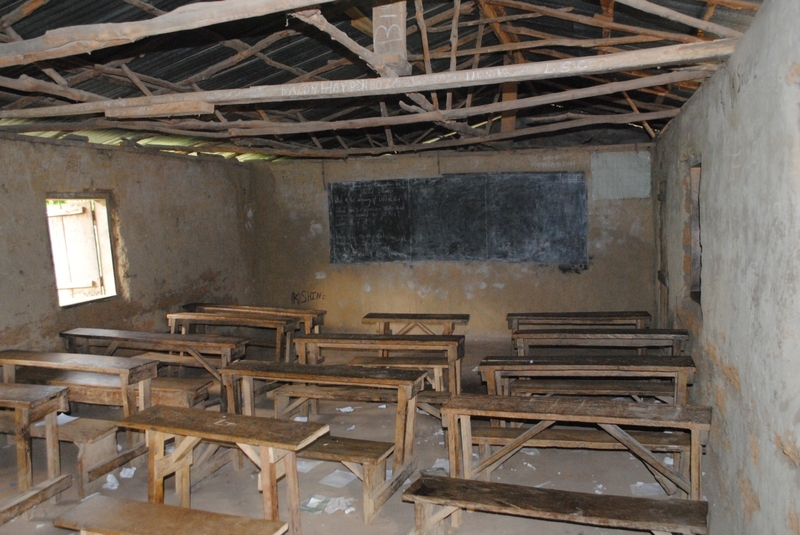 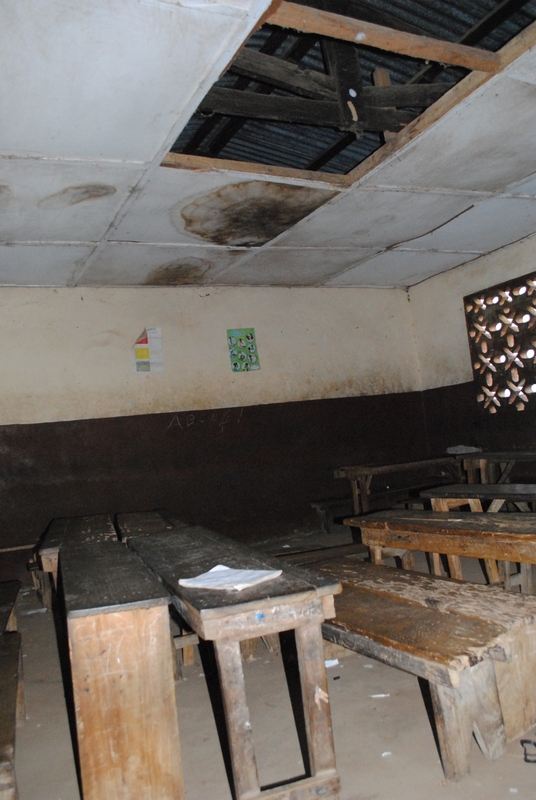 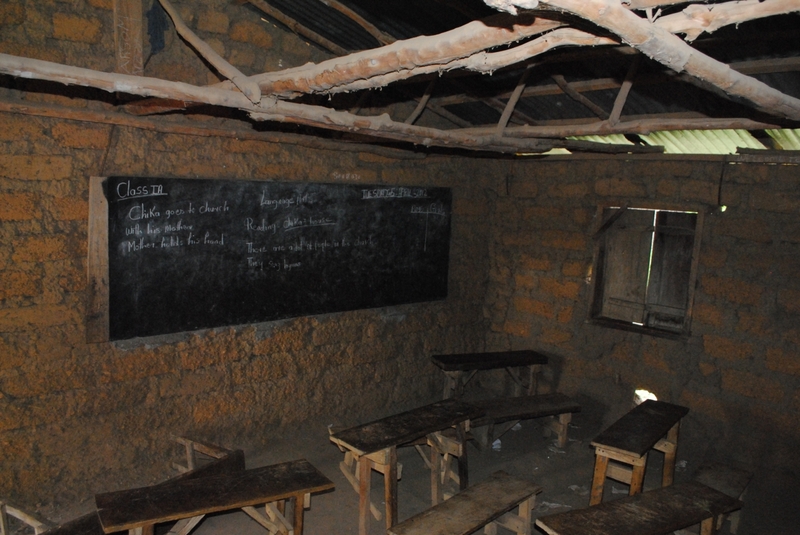 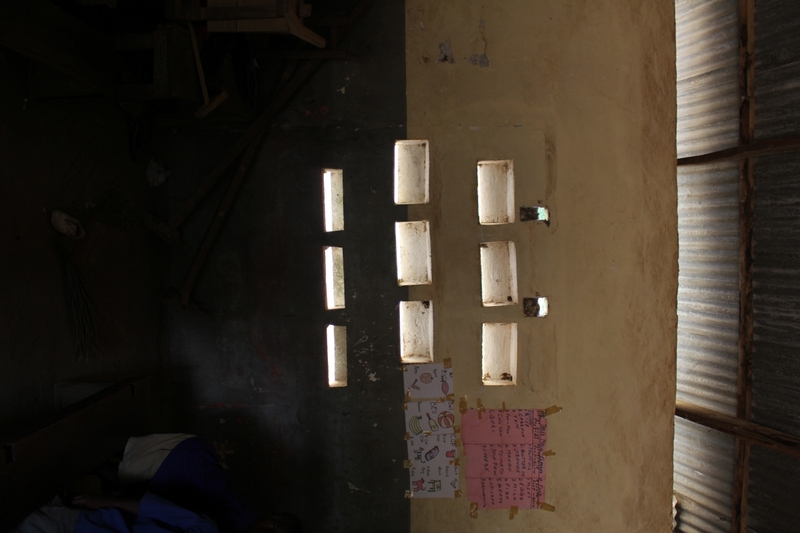 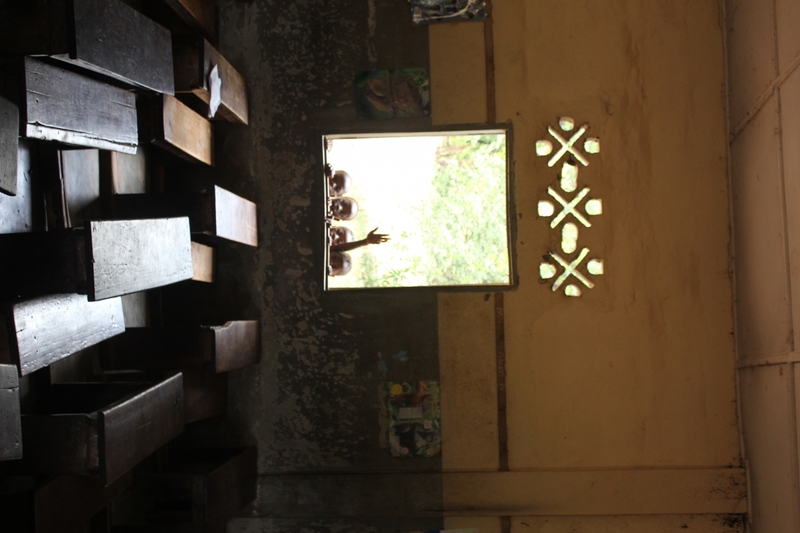 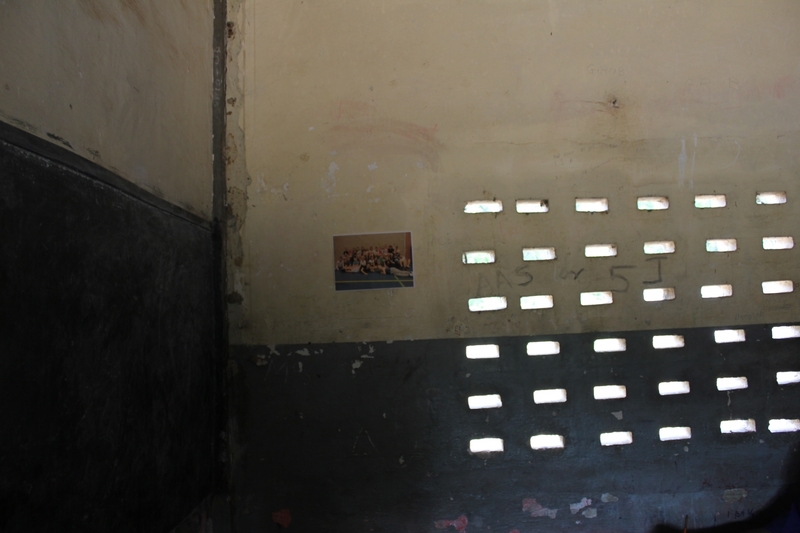 The schools were lacking basic things such as clean water and latrines and some of them even had the presence of bats in the roof! 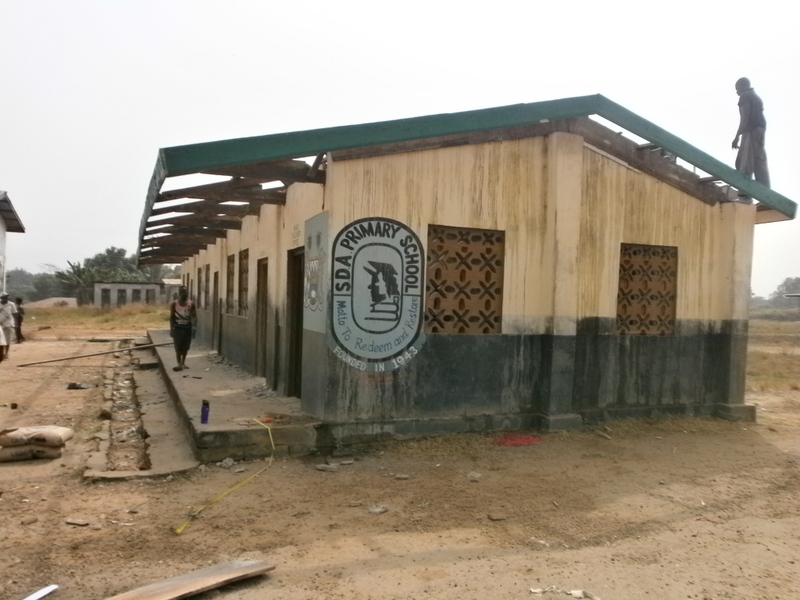 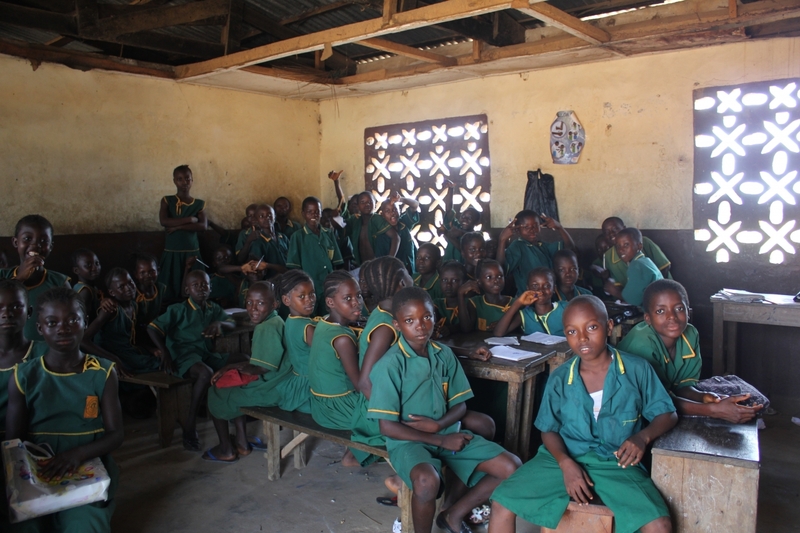 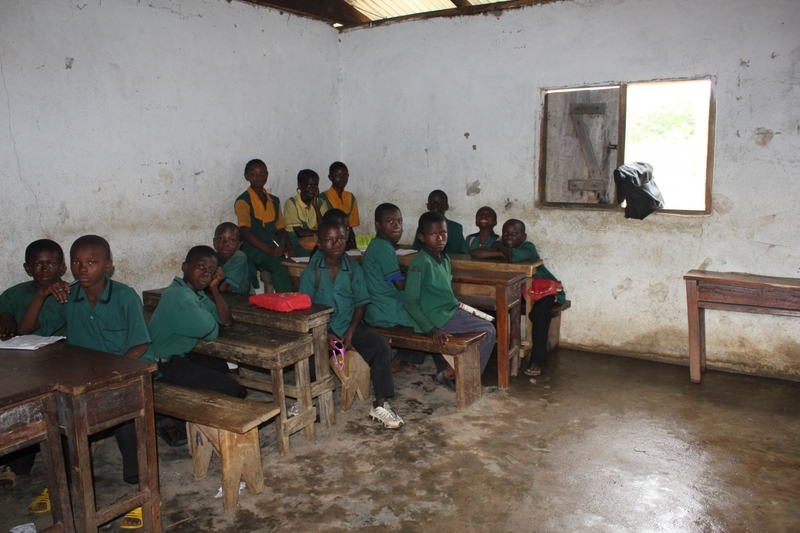 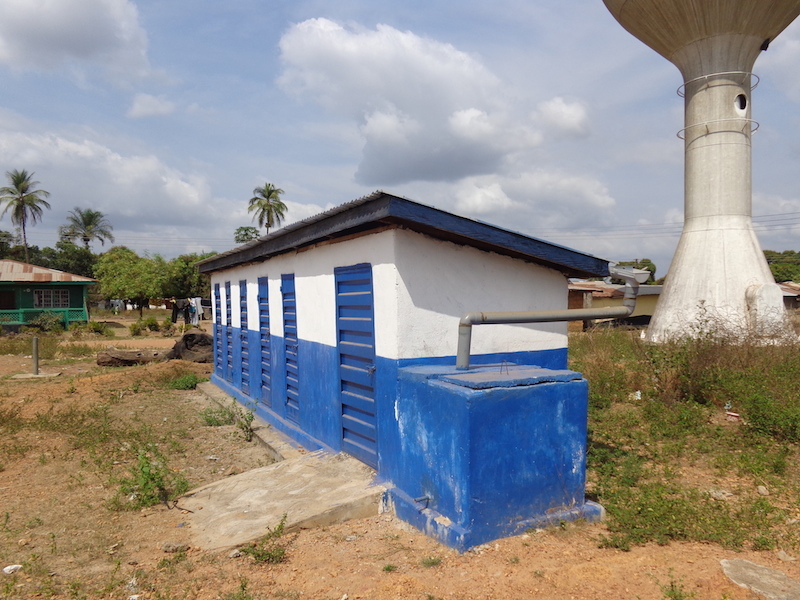 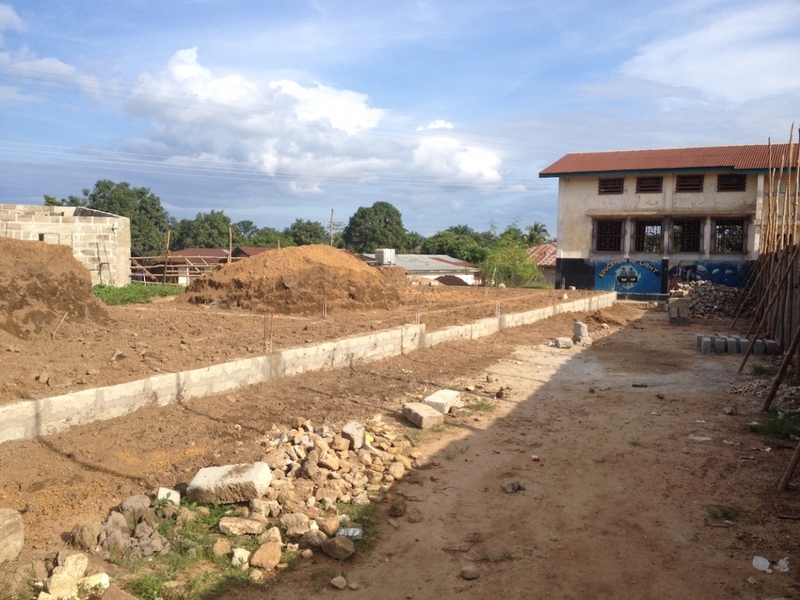 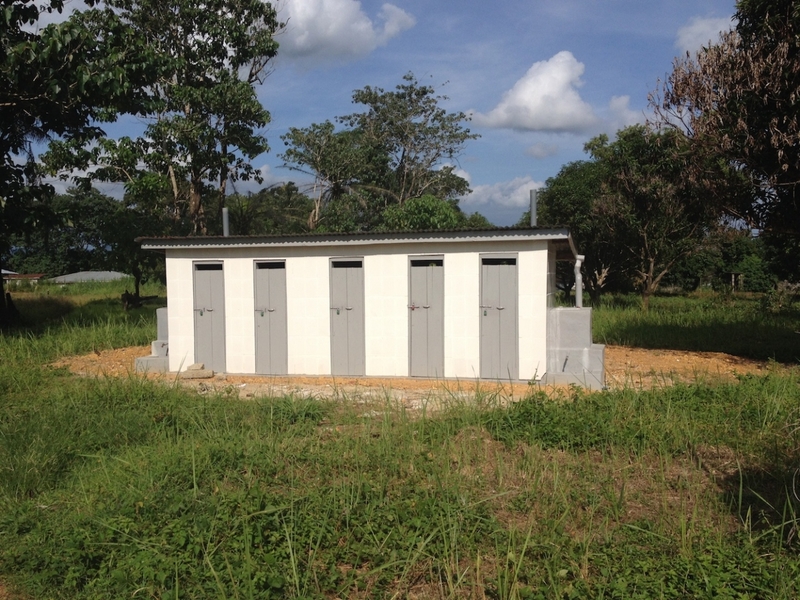 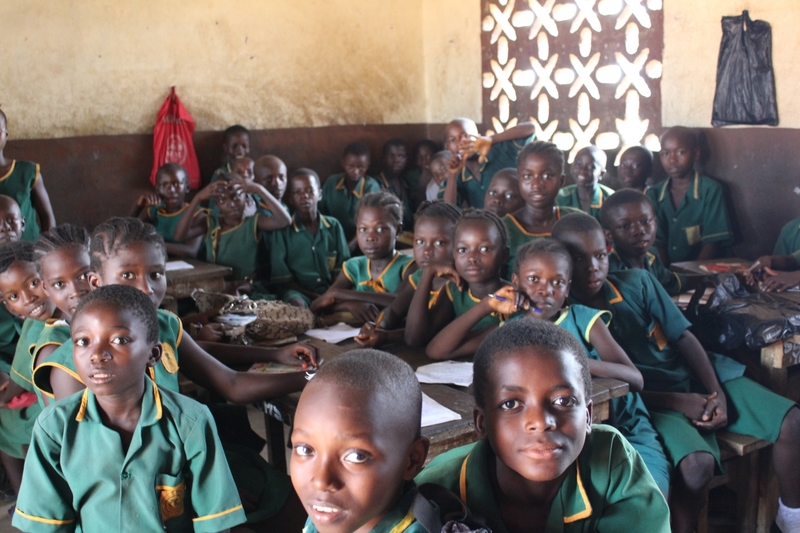 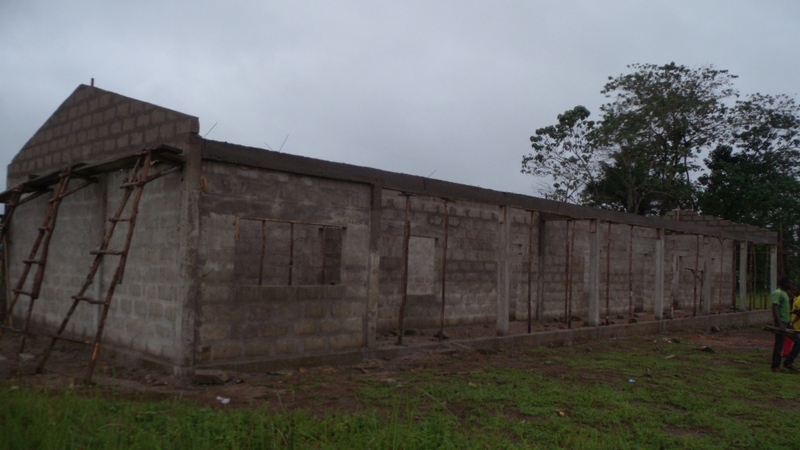 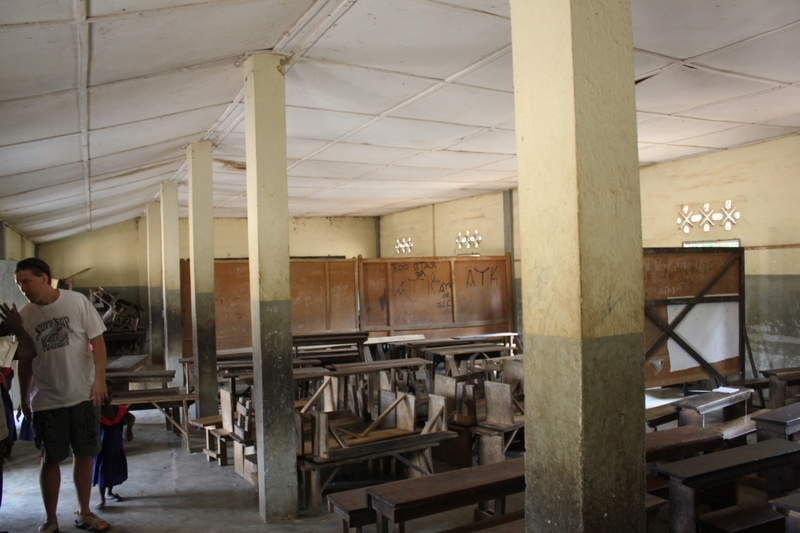 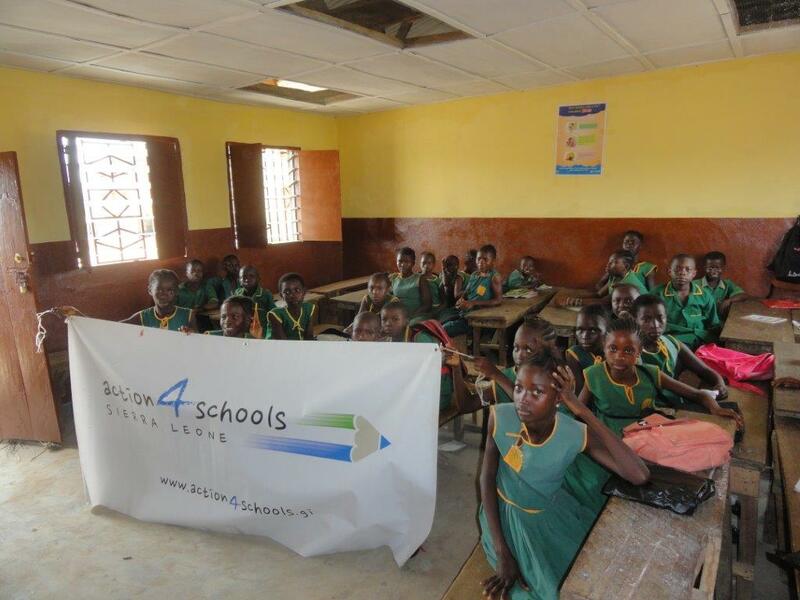 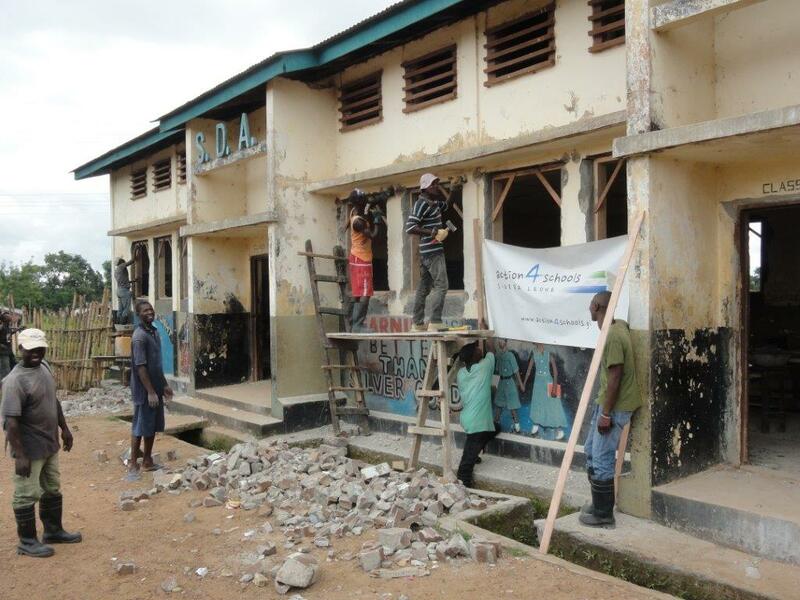 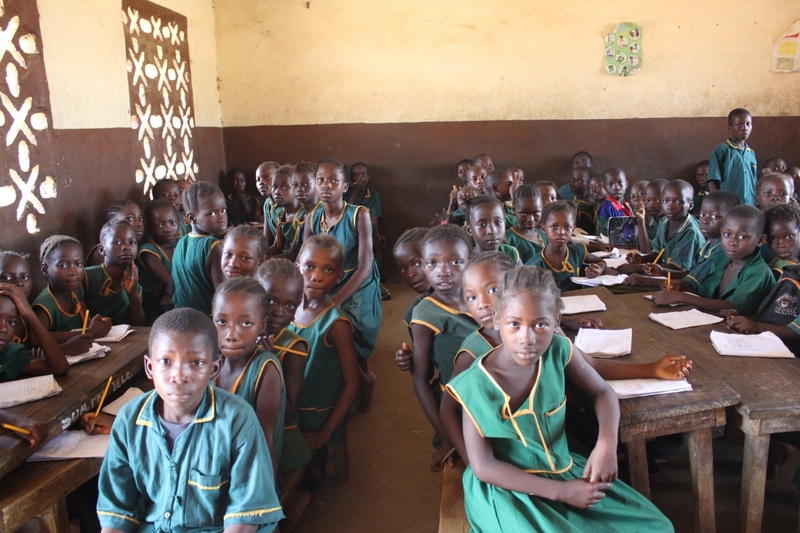 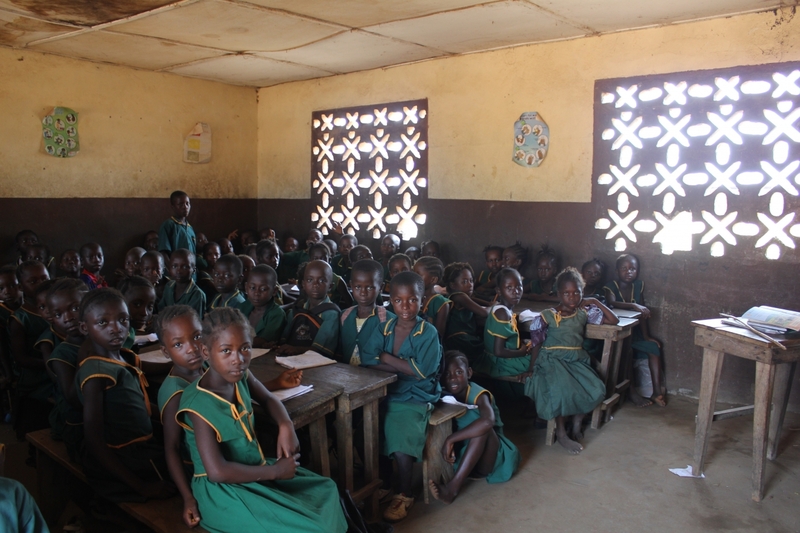 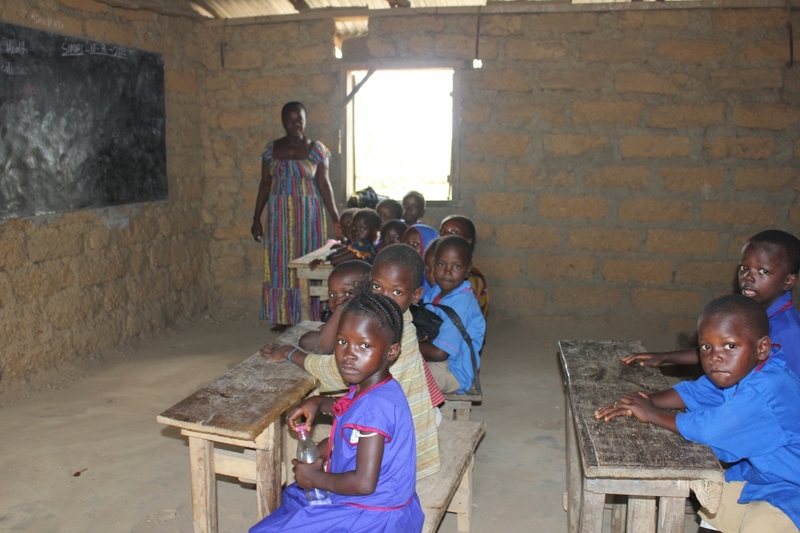 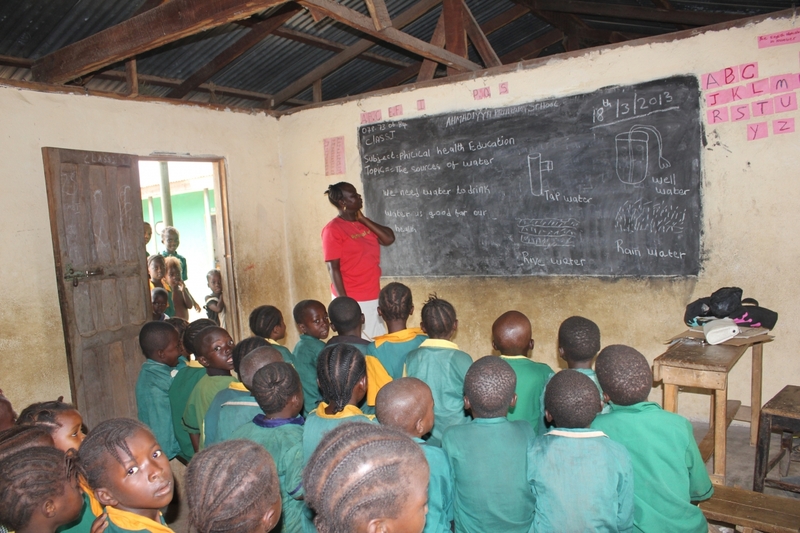 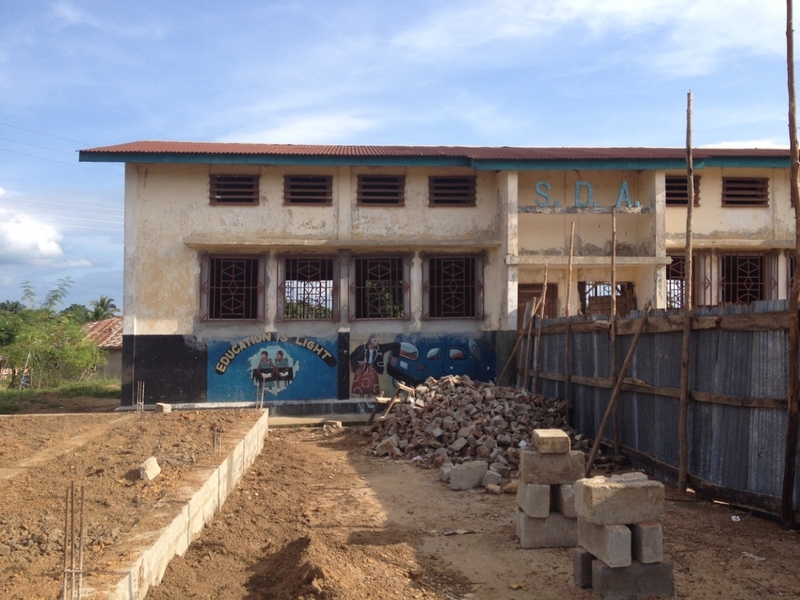 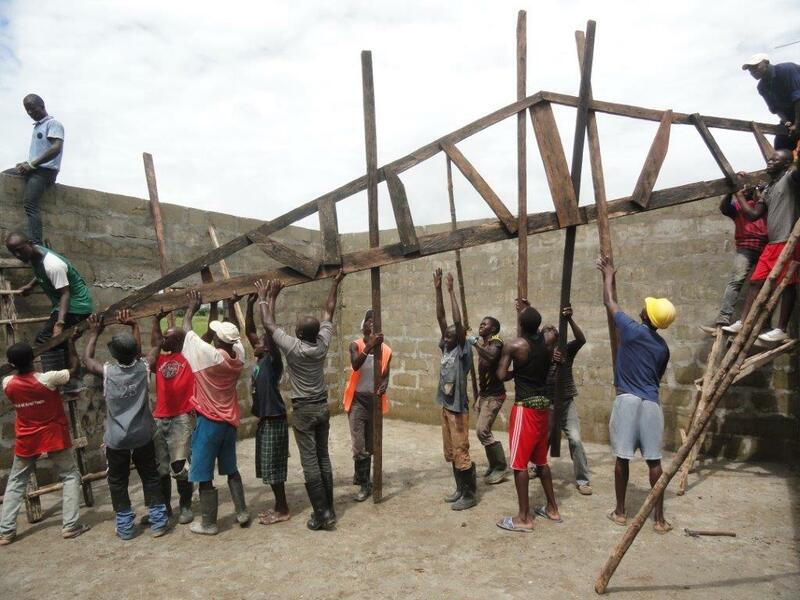 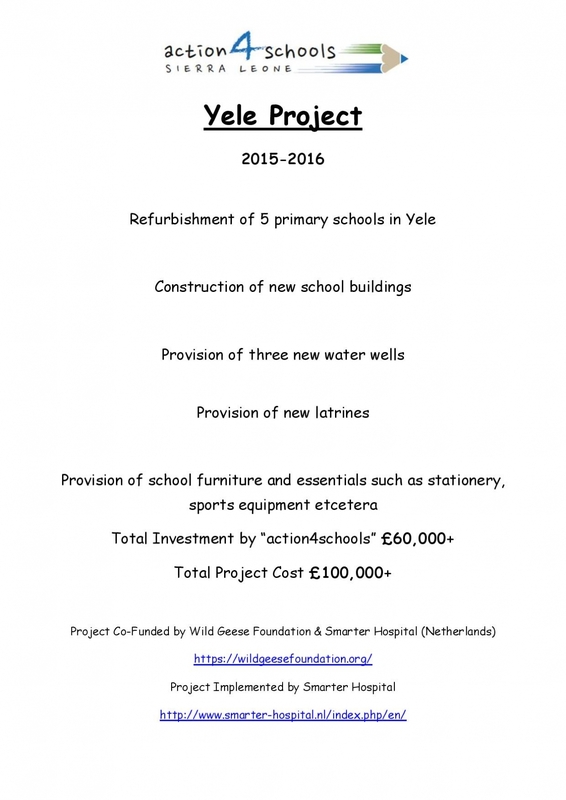 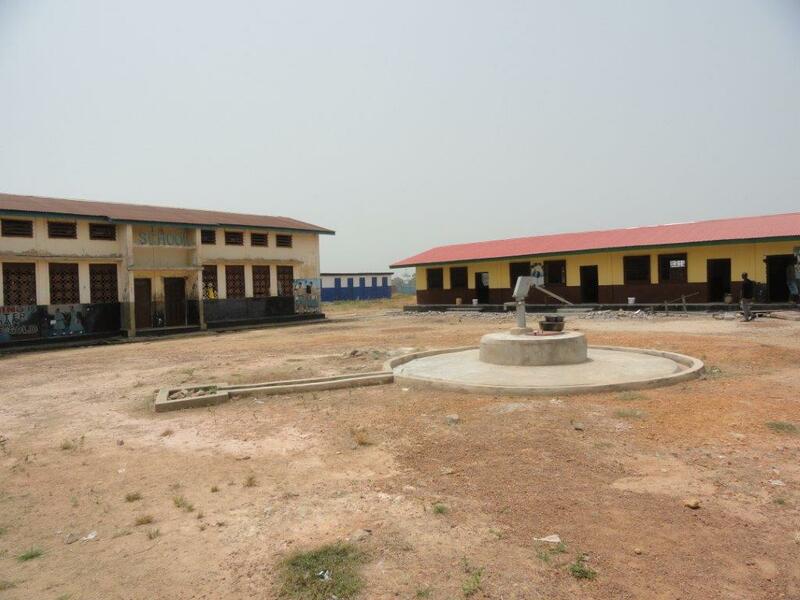 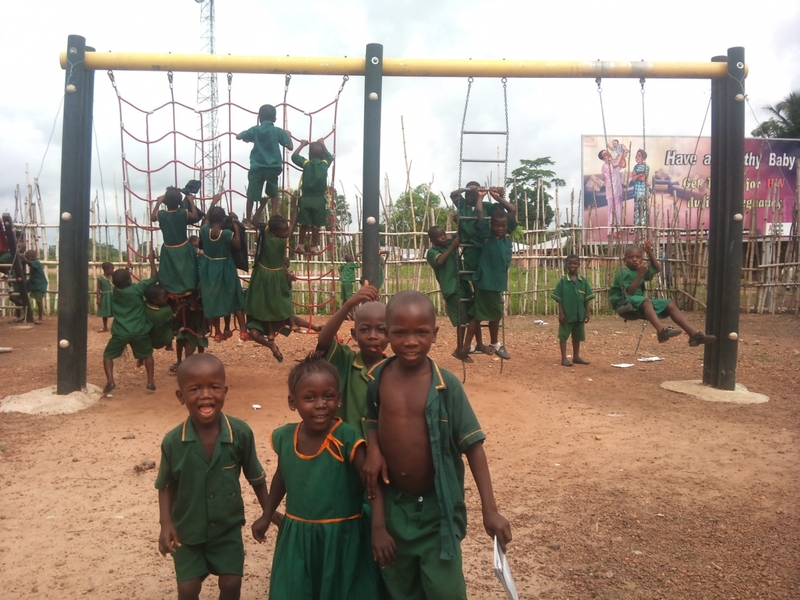 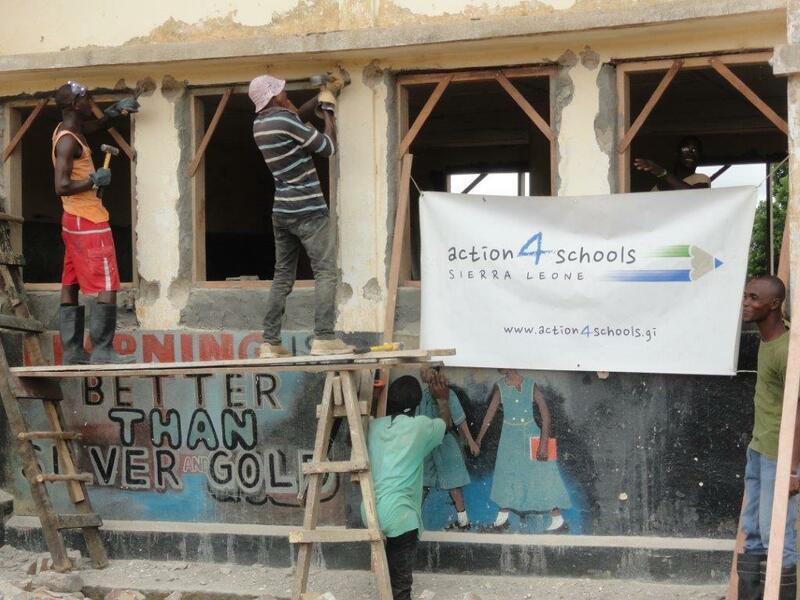 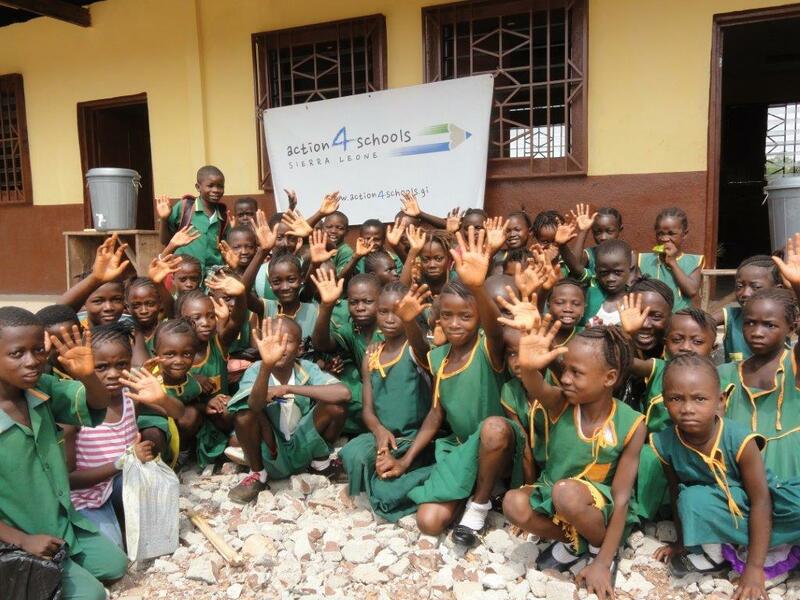 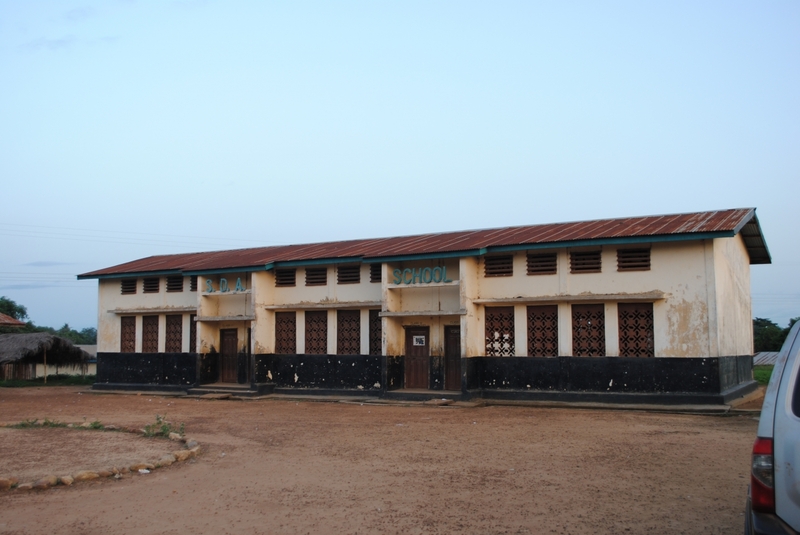 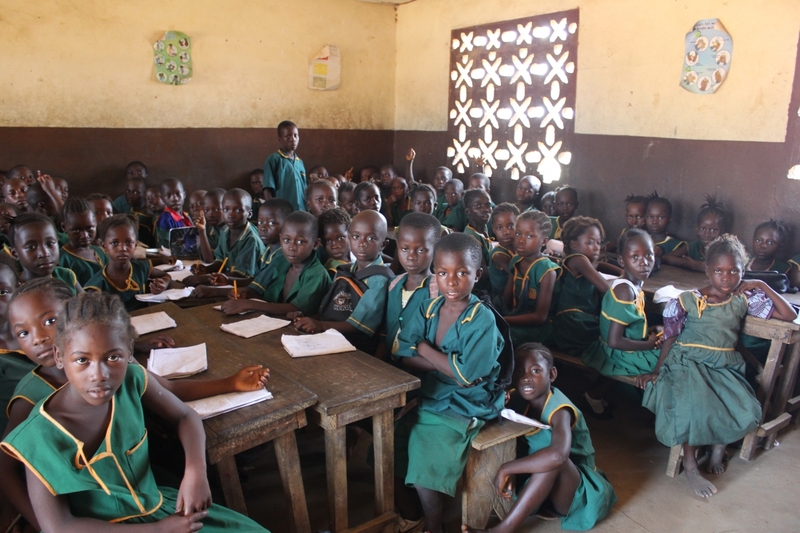 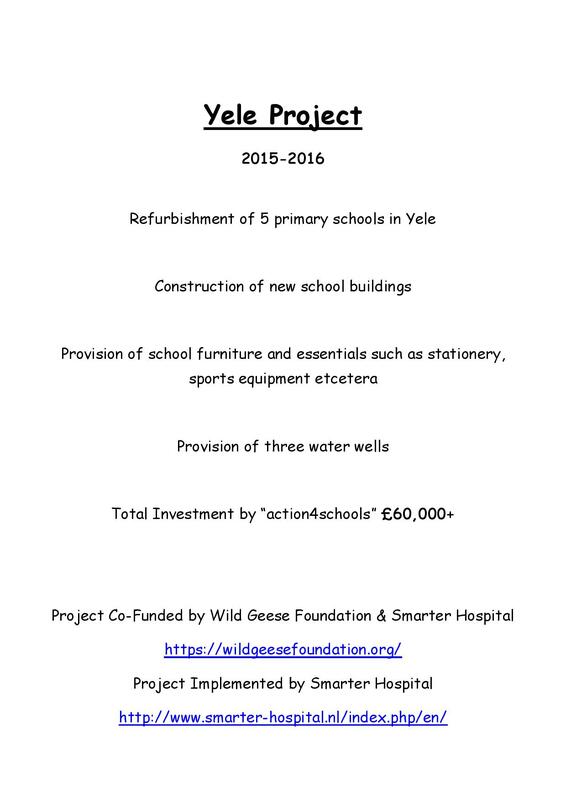 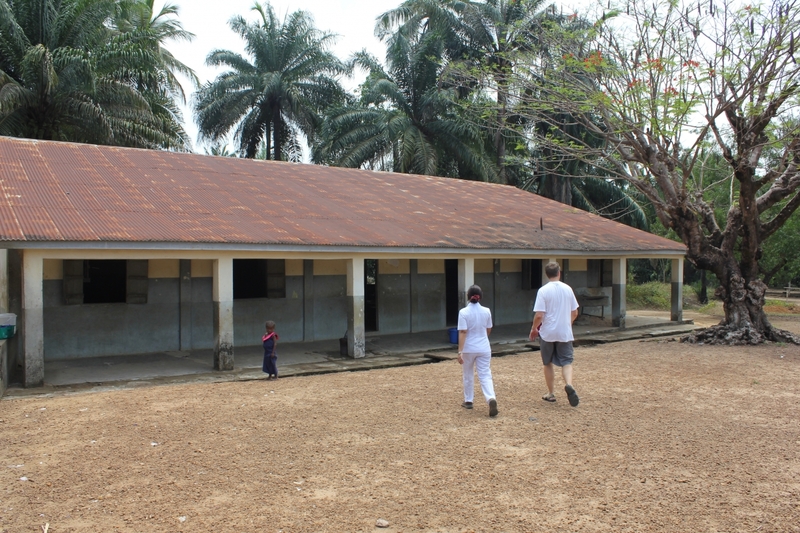 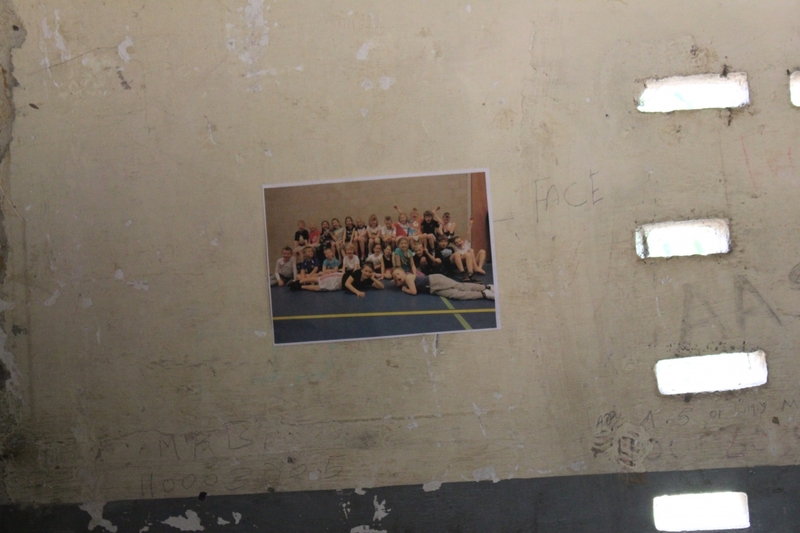 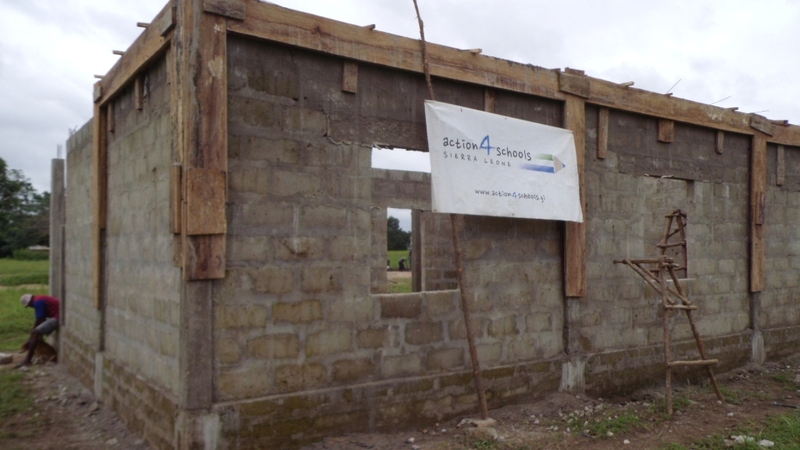 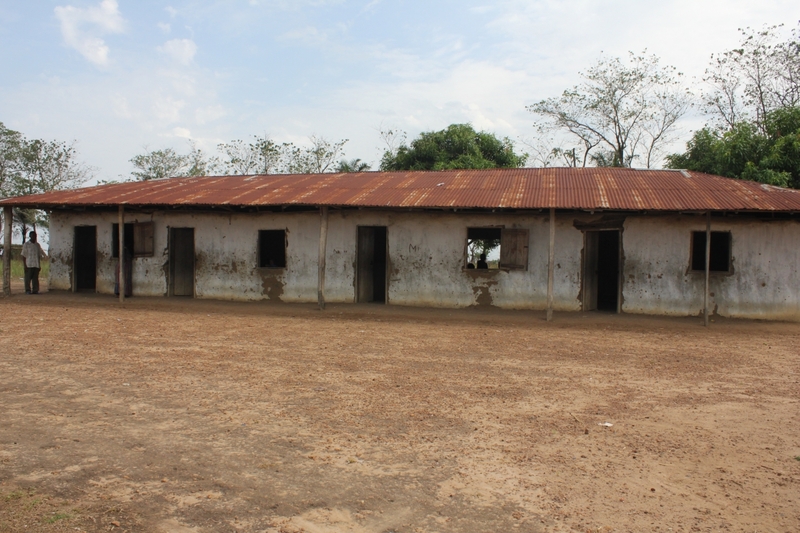 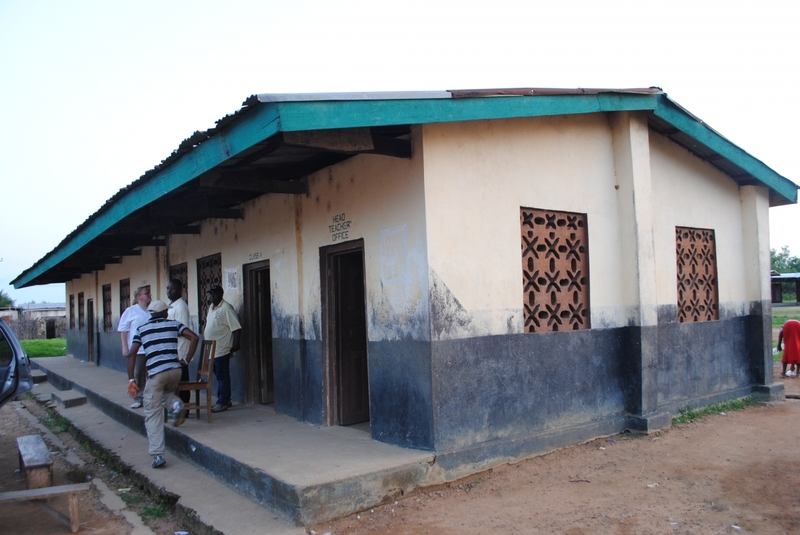 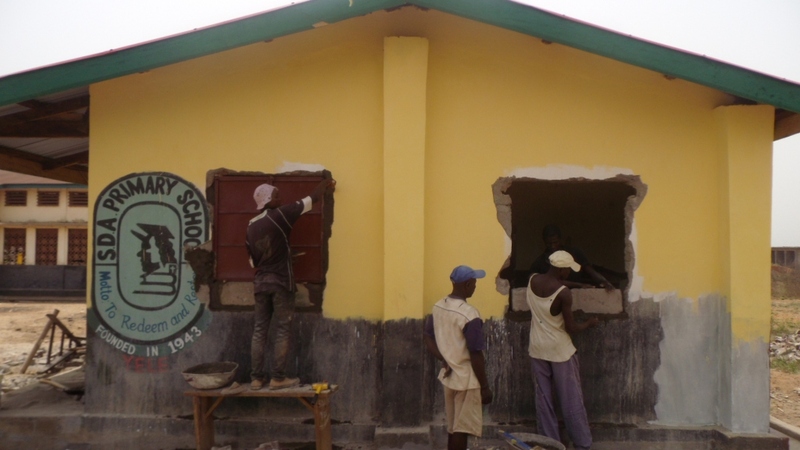 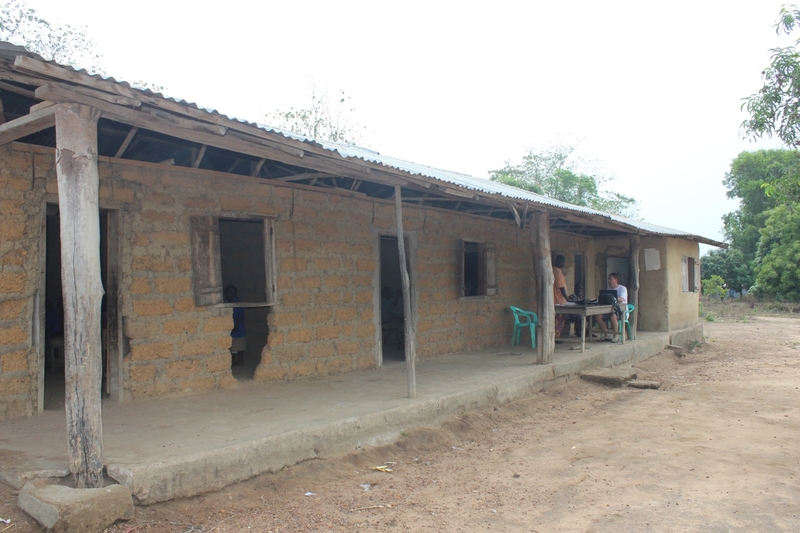 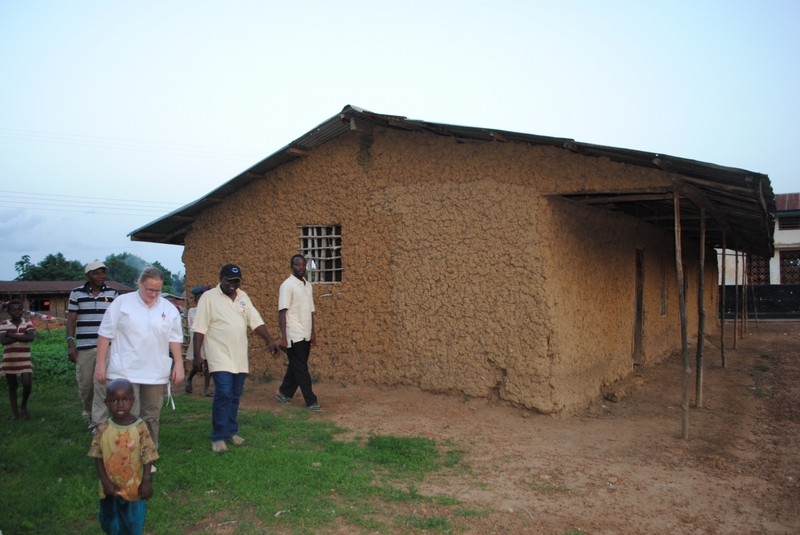 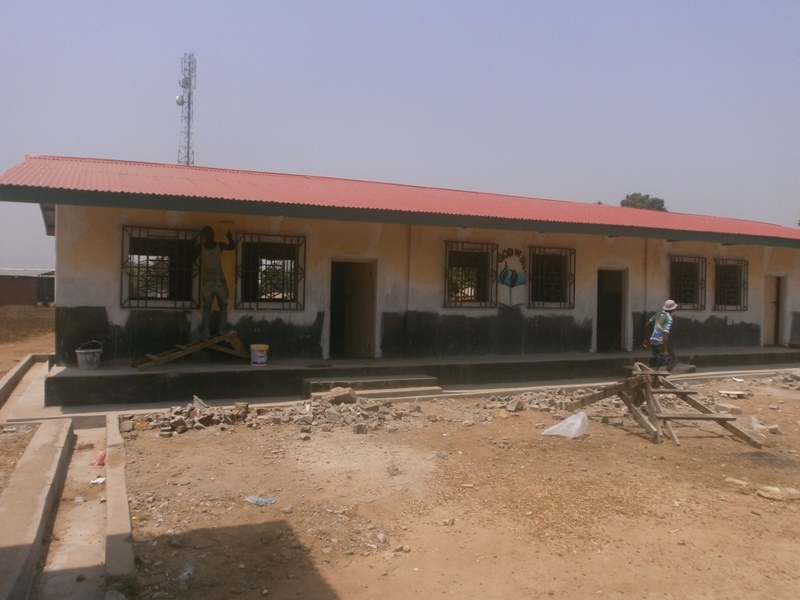 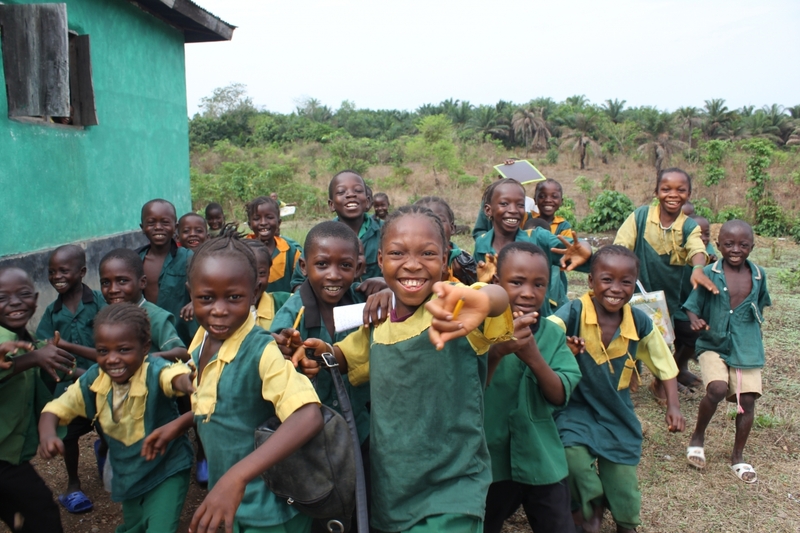 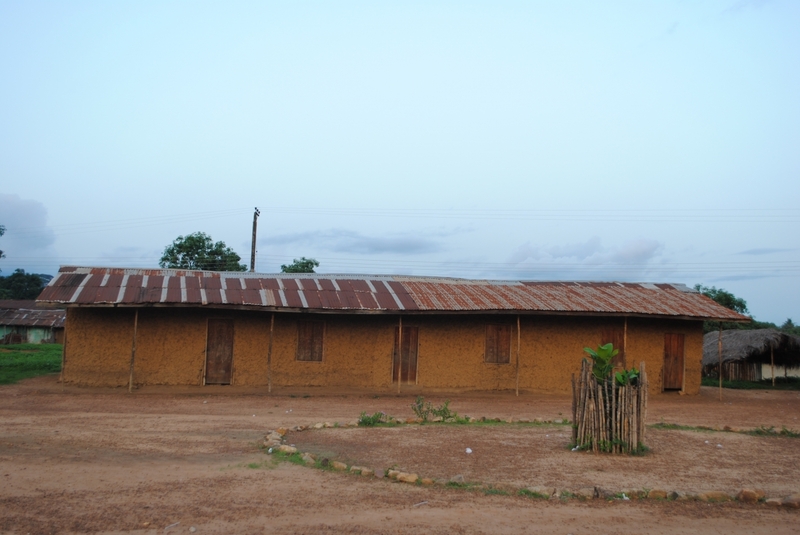 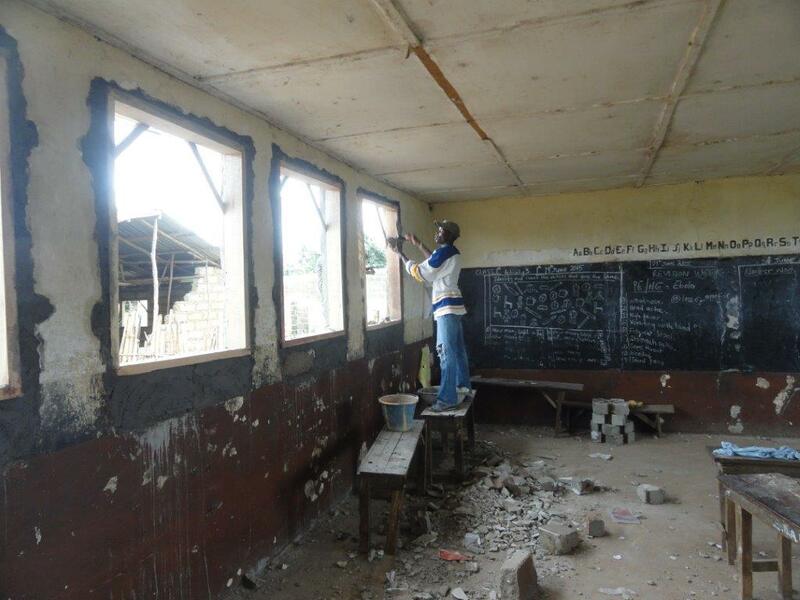 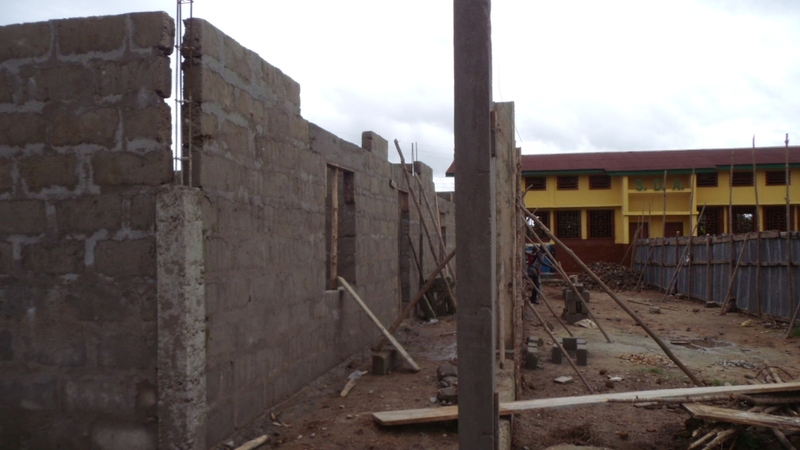 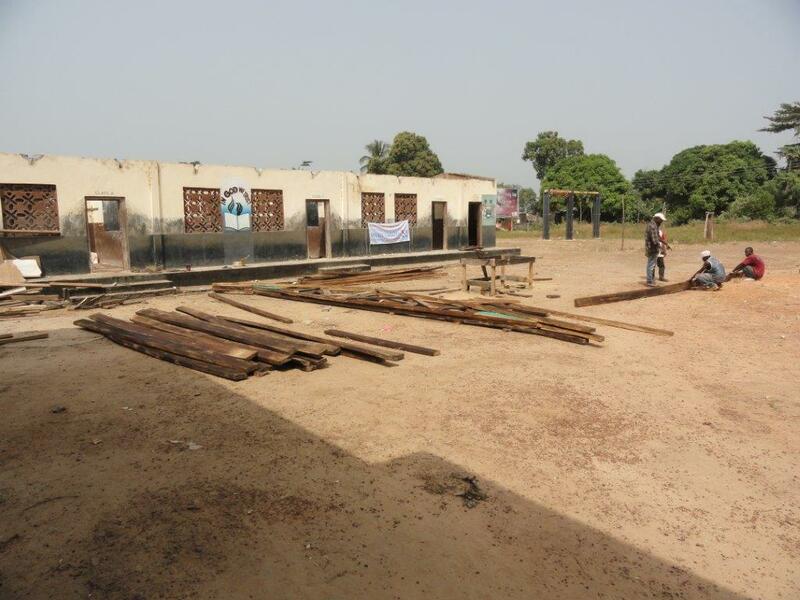 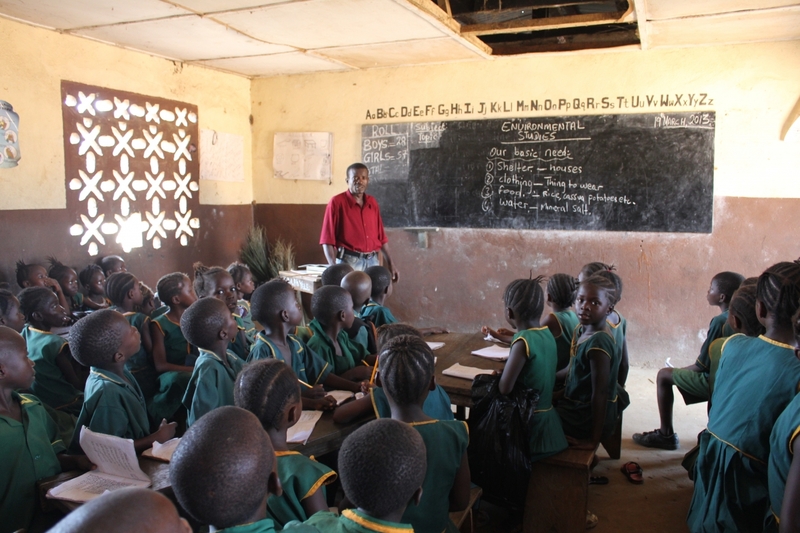 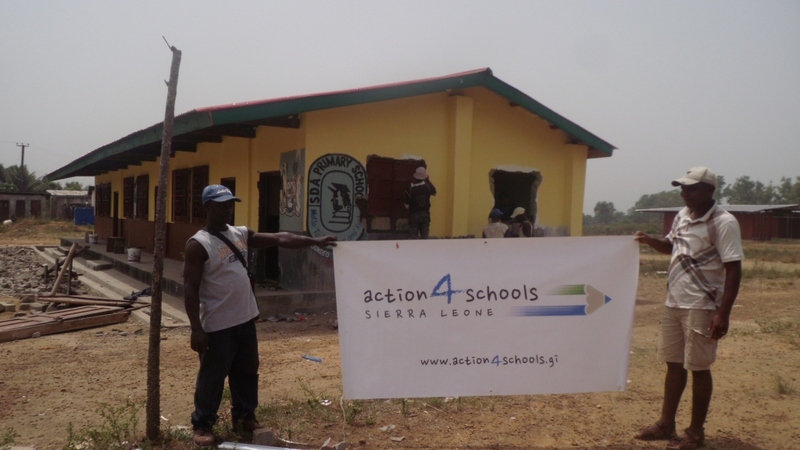 All of the schools were completely refurbished and we built some new buildings as required. 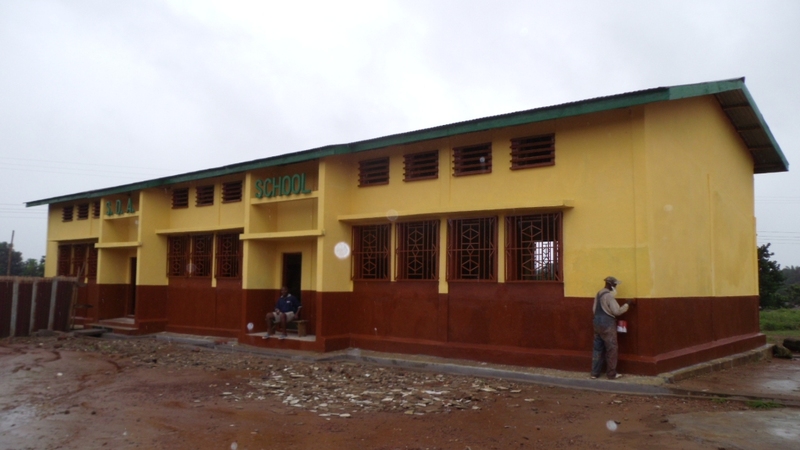 The project was officially handed over and inaugurated during the Summer of 2016. 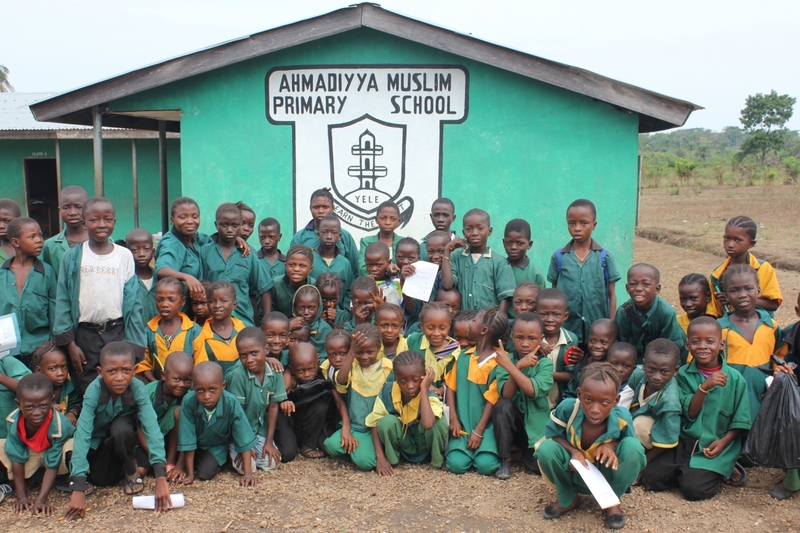 Thank you for your support, please consider setting up a monthly standing order to make a regular difference.